Toilets braille sign on blue background. 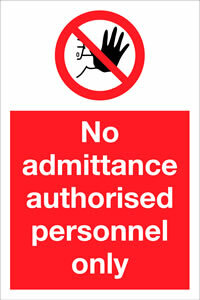 No admittance authorised personnel only onto 3mm composite aluminium. 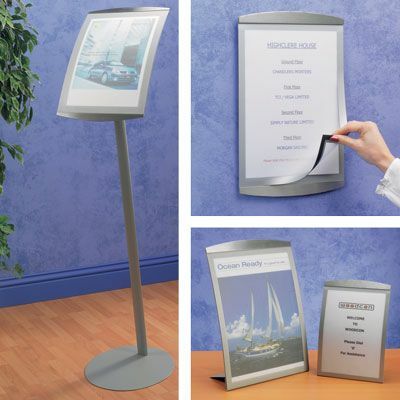 Entry level moving message signs ideal for retail applications Indoor Single Line~ 54mm Font~ 13 Character Tri Colour LED display with RS232 comms and IR control. 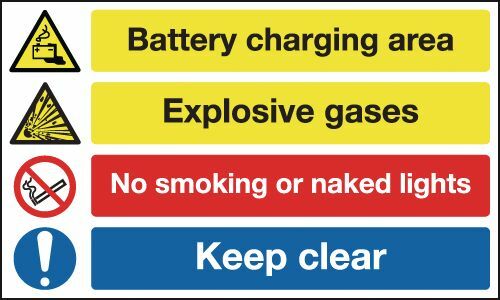 400 x 300 mm battery charging area explosive self adhesive vinyl labels. 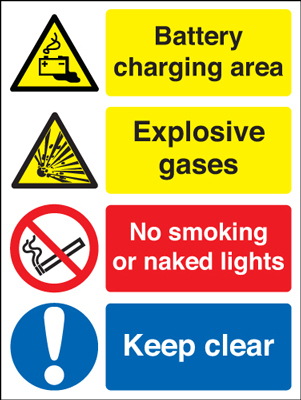 400 x 300 mm battery charging area explosive 1.2 mm rigid plastic signs. 300 x 500 mm battery charging area explosive self adhesive vinyl labels. 300 x 500 mm battery charging area explosive 1.2 mm rigid plastic signs. 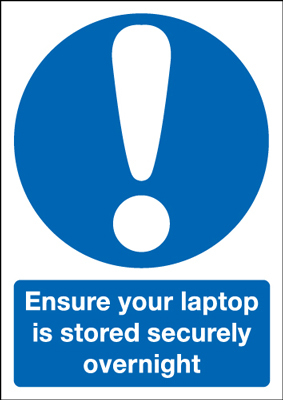 450 x 600 mm battery charging area explosive self adhesive vinyl labels. 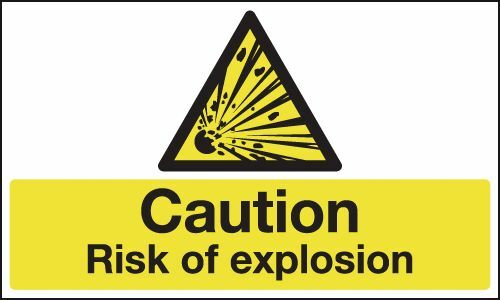 400 x 300 mm battery charging area explosive 1.2 mm rigid plastic signs with s/a backing. 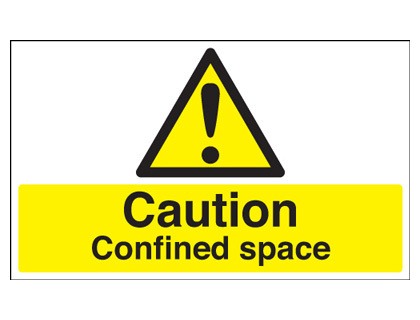 400 x 300 mm battery charging area explosive 1.2 mm rigid plastic signs with self adhesive backing. 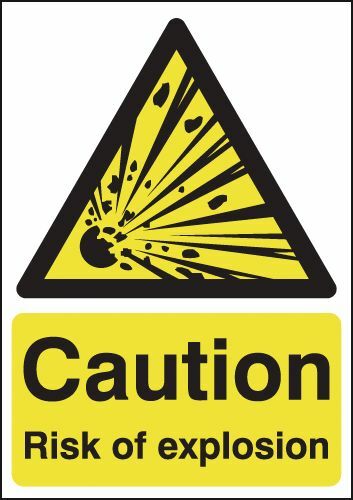 450 x 600 mm battery charging area explosive 1.2 mm rigid plastic signs. 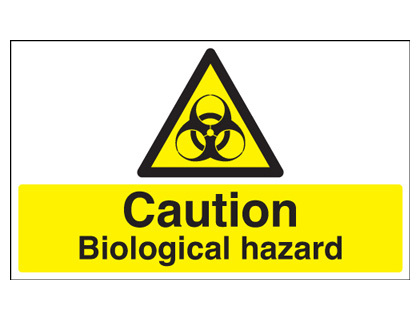 300 x 500 mm biohazard authorised personnel self adhesive vinyl labels. 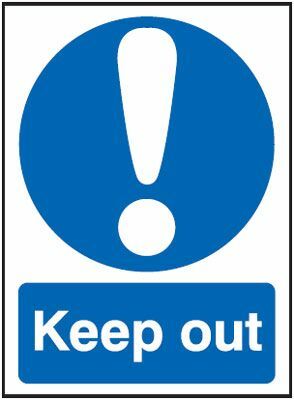 300 x 500 mm biohazard authorised personnel 1.2 mm rigid plastic signs. 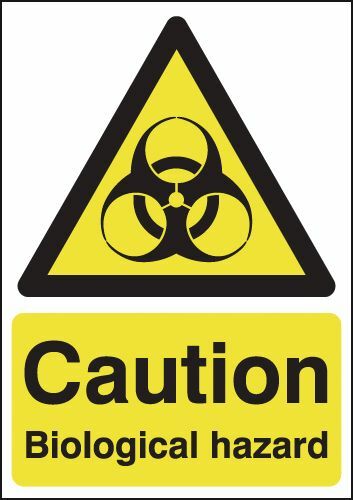 300 x 500 mm biohazard and authorised personnel 1.2 mm rigid plastic signs with s/a backing. 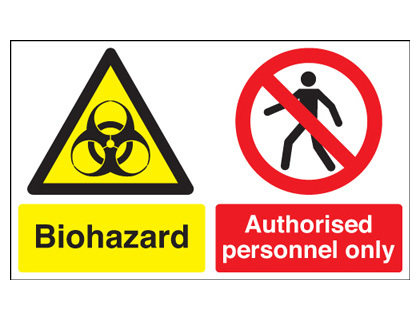 300 x 500 mm biohazard & authorised personnel 1.2 mm rigid plastic signs with self adhesive backing. 100 x 200 mm these premises are under cctv self adhesive vinyl labels. 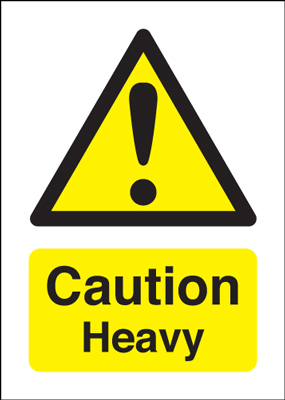 UK hazard signs - 100 x 200 mm these premises are under cctv self adhesive vinyl labels. 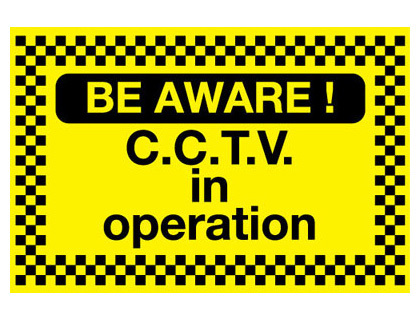 100 x 200 mm these premises are under cctv 1.2 mm rigid plastic signs. 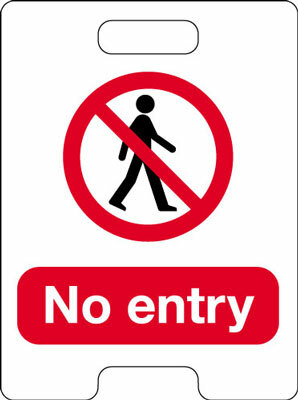 UK hazard signs - 100 x 200 mm these premises are under cctv 1.2 mm rigid plastic signs. 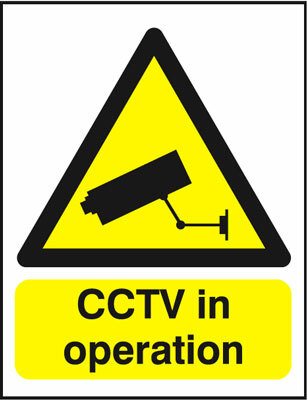 210 x 148 mm cctv in operation data protection rigid 1.2 mm rigid plastic signs. 400 x 300 mm these premises are under cctv self adhesive vinyl labels. 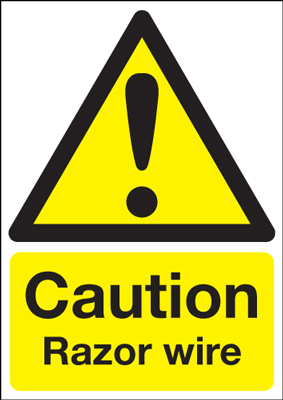 UK hazard signs - 400 x 300 mm these premises are under cctv self adhesive vinyl labels. 100 x 200 mm these premises are under cctv 1.2 mm rigid plastic signs with s/a backing. 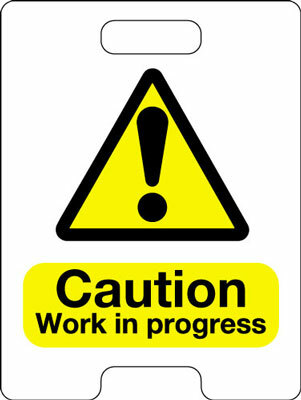 UK hazard signs - 100 x 200 mm these premises are under cctv 1.2 mm rigid plastic signs with self adhesive backing. 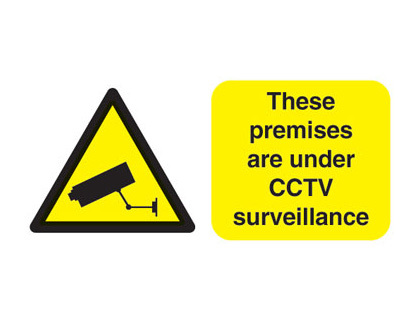 400 x 300 mm these premises are under cctv 1.2 mm rigid plastic signs. 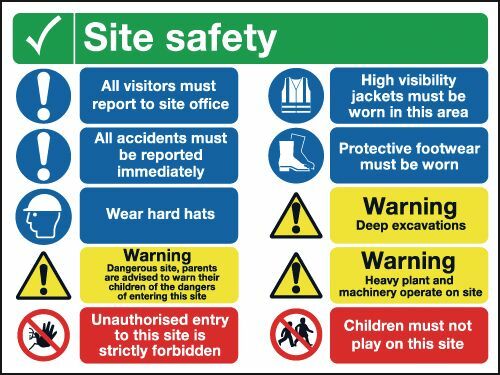 UK hazard signs - 400 x 300 mm these premises are under cctv 1.2 mm rigid plastic signs. 600 x 450 mm these premises are under cctv self adhesive vinyl labels. 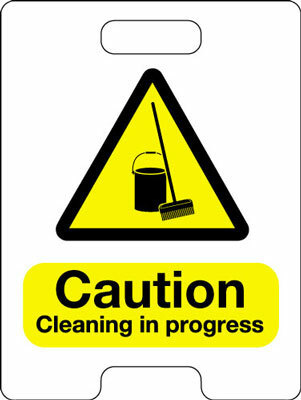 UK hazard signs - 600 x 450 mm these premises are under cctv self adhesive vinyl labels. 450 x 600 mm these premises are under cctv self adhesive vinyl labels. 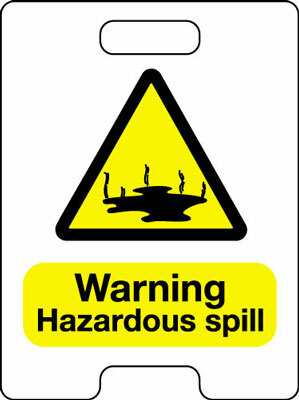 UK hazard signs - 450 x 600 mm these premises are under cctv self adhesive vinyl labels. 600 x 450 mm these premises are under cctv 1.2 mm rigid plastic signs. 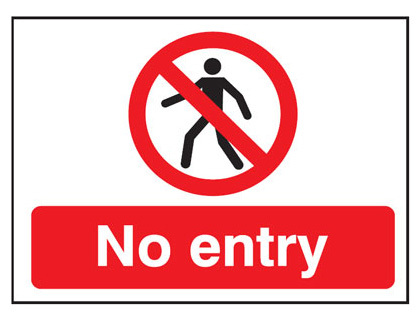 UK hazard signs - 600 x 450 mm these premises are under cctv 1.2 mm rigid plastic signs. 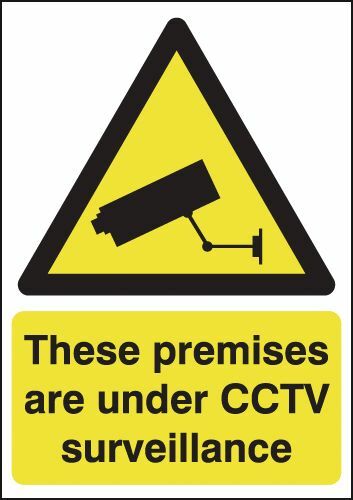 450 x 600 mm these premises are under cctv 1.2 mm rigid plastic signs. 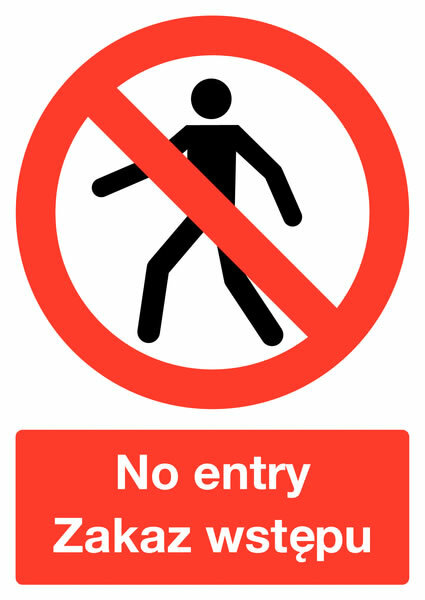 UK hazard signs - 450 x 600 mm these premises are under cctv 1.2 mm rigid plastic signs. 400 x 300 mm these premises are under cctv 1.2 mm rigid plastic signs with s/a backing. 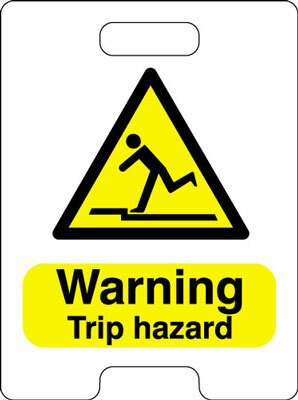 UK hazard signs - 400 x 300 mm these premises are under cctv 1.2 mm rigid plastic signs with self adhesive backing. 600 x 450 mm these premises are under cctv 1.2 mm rigid plastic signs with s/a backing. UK hazard signs - 600 x 450 mm these premises are under cctv 1.2 mm rigid plastic signs with self adhesive backing. 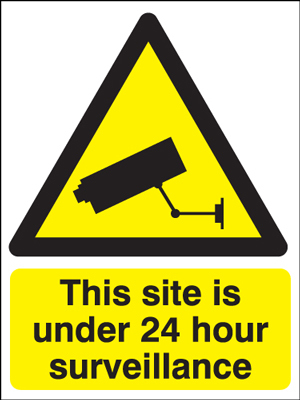 450 x 600 mm these premises are under cctv 1.2 mm rigid plastic signs with s/a backing. 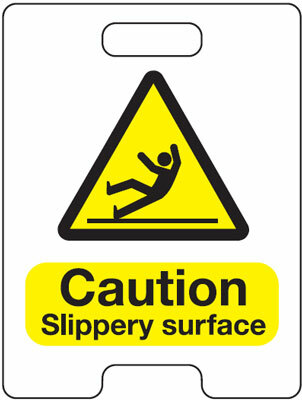 UK hazard signs - 450 x 600 mm these premises are under cctv 1.2 mm rigid plastic signs with self adhesive backing. 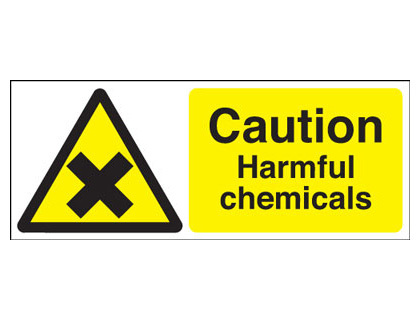 125 x 125 mm harmful chemicals symbol self adhesive vinyl labels. 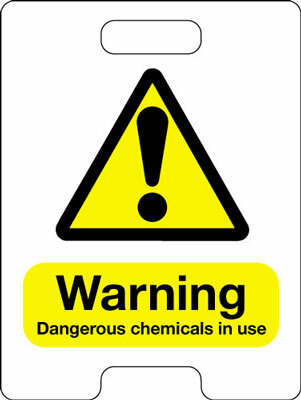 125 x 125 mm harmful chemicals symbol 1.2 mm rigid plastic signs. 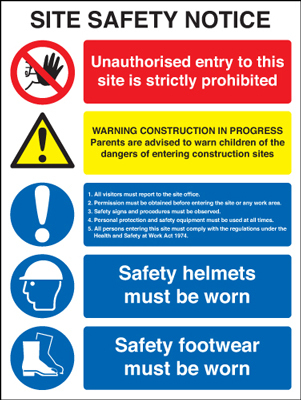 800 x 600 mm site safety legal text self adhesive vinyl labels. 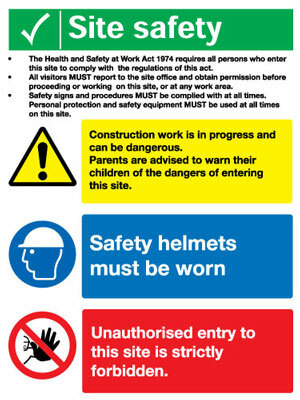 800 x 600 mm site safety legal text 1.2 mm rigid plastic signs. 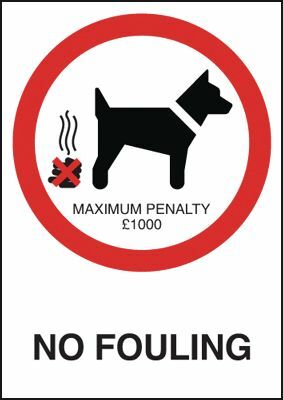 A5 No fouling maximum penalty �1000 sign label. 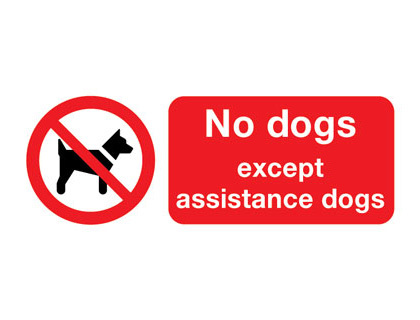 150 x 125 mm keep dogs on leads self adhesive vinyl labels. 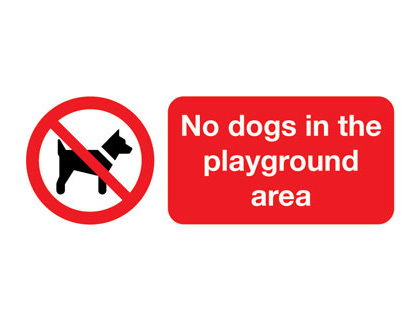 100 x 250 mm no dogs in the playground area sign. 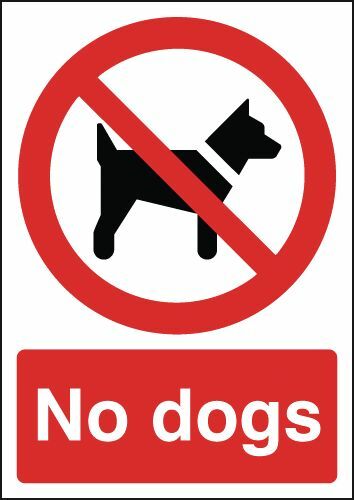 100 x 250 mm no dogs sign. 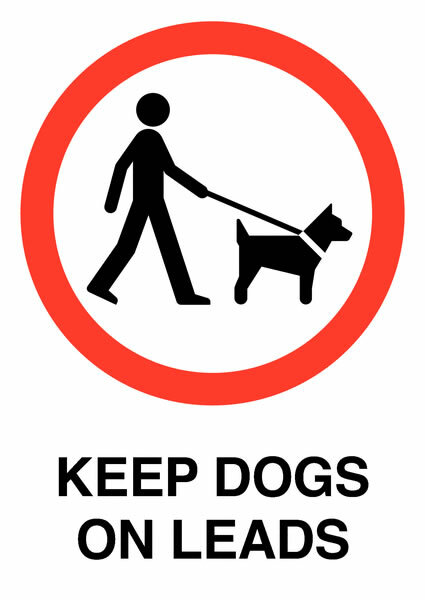 400 x 300 mm keep dogs on leads self adhesive label. A5 drinking water self adhesive vinyl labels. 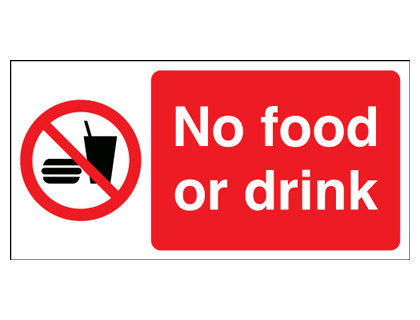 A5 drinking water 1.2 mm rigid plastic signs. A4 drinking water self adhesive vinyl labels. A3 drinking water self adhesive vinyl labels. 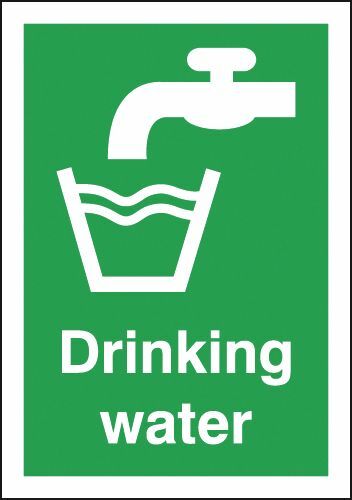 A4 drinking water 1.2 mm rigid plastic signs. 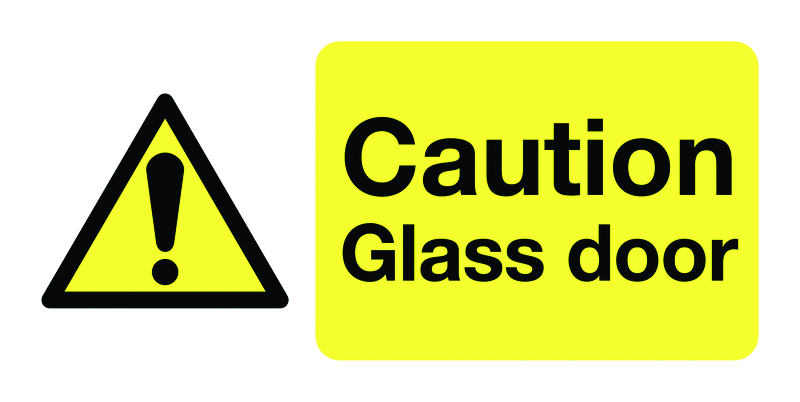 A3 drinking water 1.2 mm rigid plastic signs. A2 drinking water self adhesive vinyl labels. A2 drinking water 1.2 mm rigid plastic signs. A1 drinking water self adhesive vinyl labels. A1 drinking water 1.2 mm rigid plastic signs. 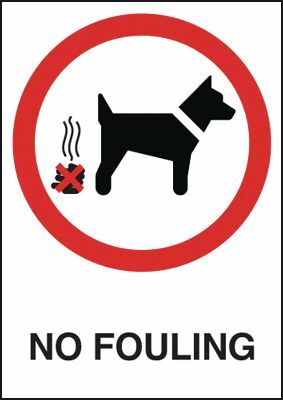 600 x 450 mm no dumping or tipping sign. 800 x 600 mm no dumping or tipping sign. 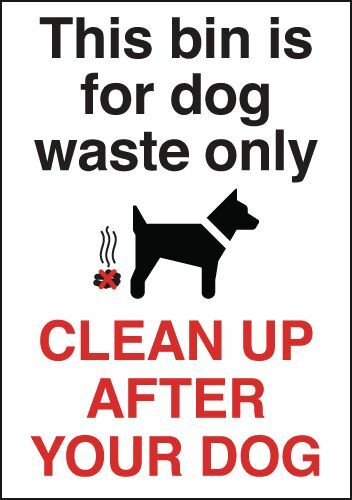 A1 no dumping or tipping sign. 200 x 200 mm ear protectors symbol self adhesive vinyl labels. 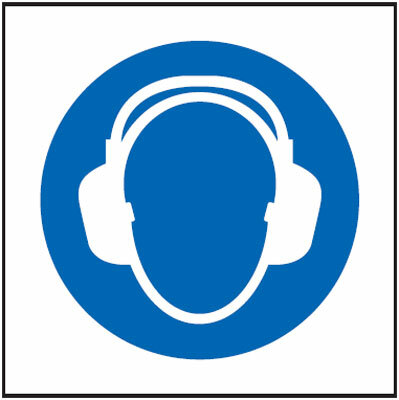 200 x 200 mm ear protectors symbol 1.2 mm rigid plastic signs. 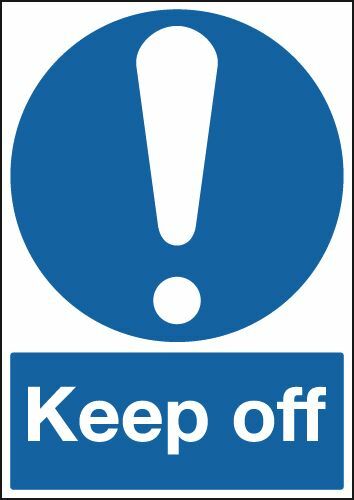 200 x 200 mm ear protectors symbol 1.2 mm rigid plastic signs with s/a backing. 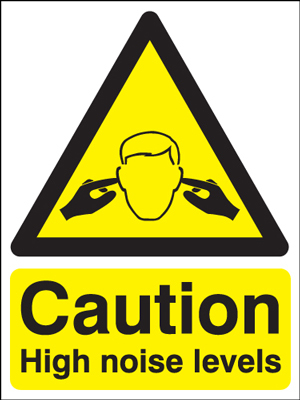 200 x 200 mm ear protectors symbol 1.2 mm rigid plastic signs with self adhesive backing. 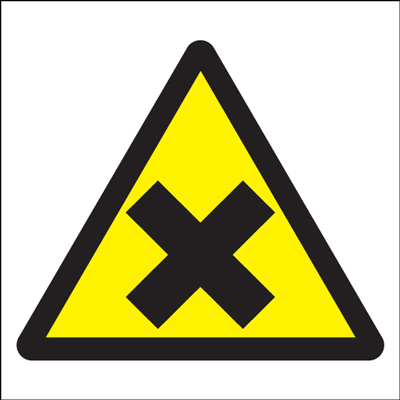 200 x 200 mm electricity symbol 1.2 mm rigid plastic signs with s/a backing. 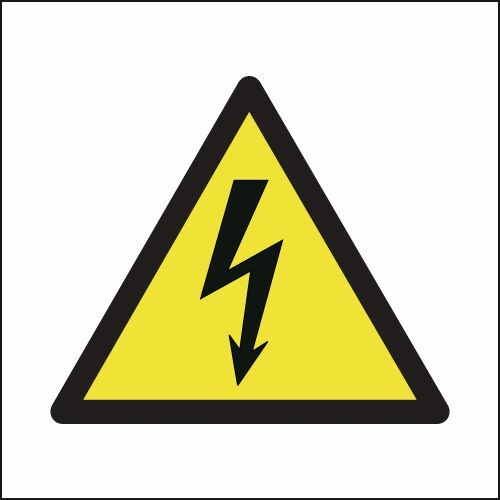 200 x 200 mm electricity symbol 1.2 mm rigid plastic signs with self adhesive backing. 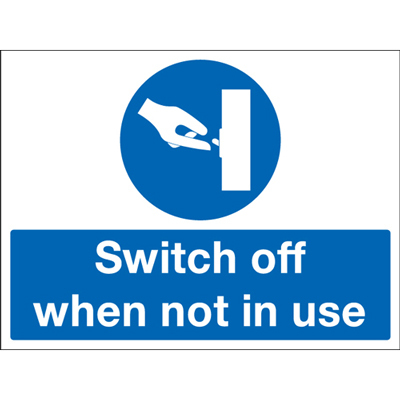 A5 do not switch on sign. 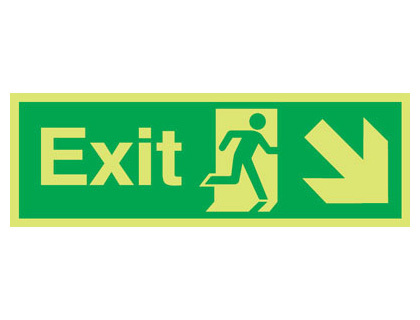 A5 fire exit (polish) running man down self adhesive vinyl labels. 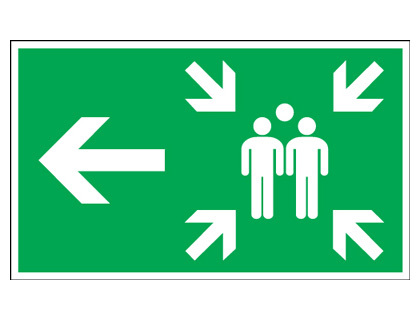 A5 fire exit (polish) running man left self adhesive vinyl labels. 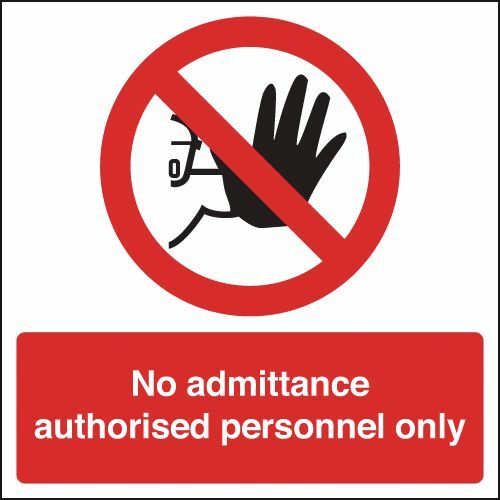 A5 fire exit (polish) running man right self adhesive vinyl labels. 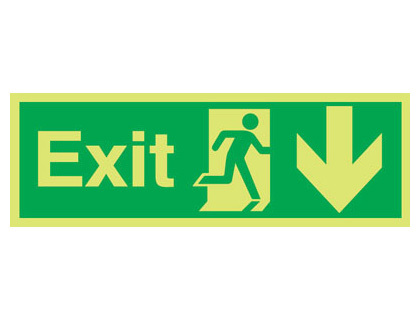 A5 fire exit (polish) running man right 1.2 mm rigid plastic signs. 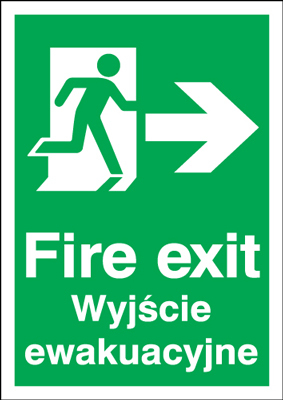 A5 fire exit (polish) running man left 1.2 mm rigid plastic signs. 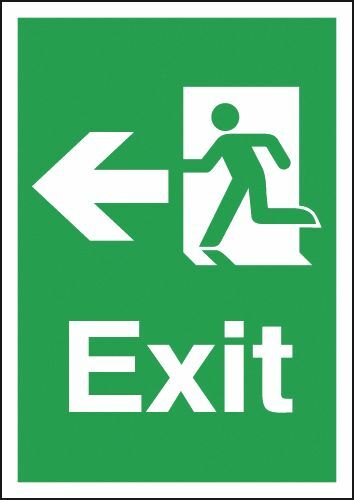 A5 fire exit (polish) running man down 1.2 mm rigid plastic signs. 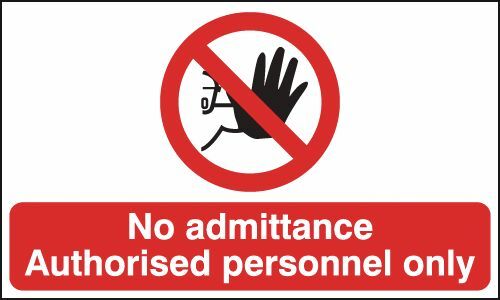 A4 fire exit (polish) running man down self adhesive vinyl labels. 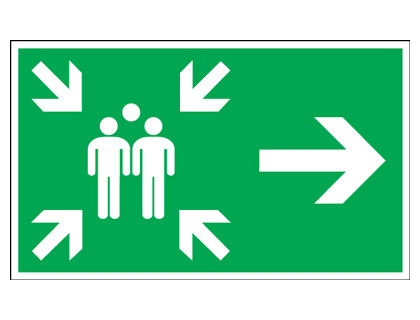 A4 fire exit (polish) running man left self adhesive vinyl labels. 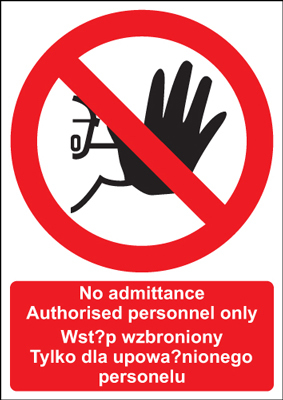 A4 fire exit (polish) running man right self adhesive vinyl labels. 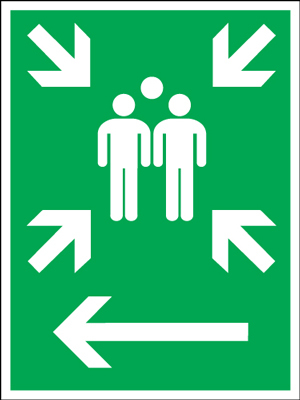 A3 fire exit (polish) running man right self adhesive vinyl labels. 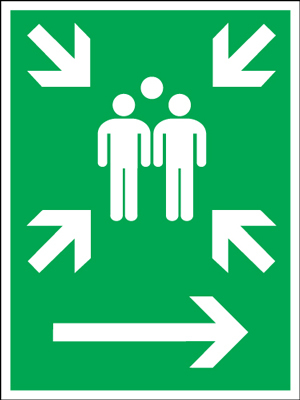 A3 fire exit (polish) running man left self adhesive vinyl labels. 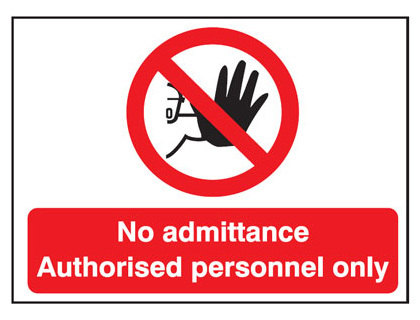 A3 fire exit (polish) running man down self adhesive vinyl labels. 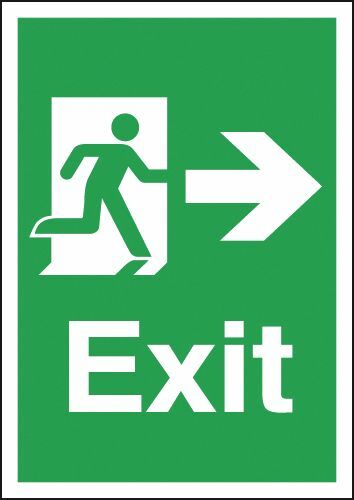 A4 fire exit (polish) running man down 1.2 mm rigid plastic signs. 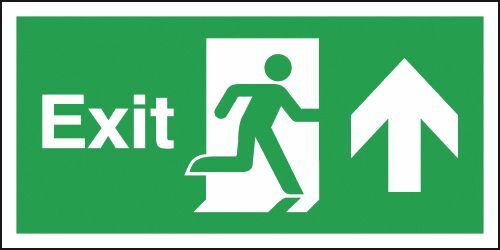 A4 fire exit (polish) running man left 1.2 mm rigid plastic signs. 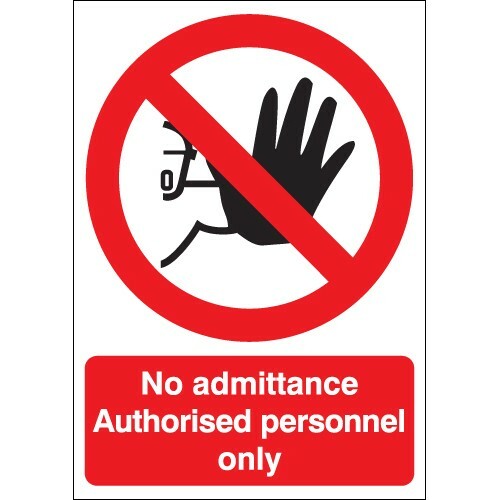 A4 fire exit (polish) running man right 1.2 mm rigid plastic signs. 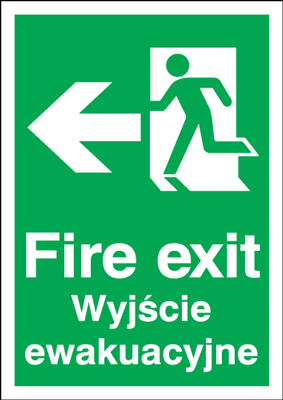 A3 fire exit (polish) running man right 1.2 mm rigid plastic signs. A3 fire exit (polish) running man left 1.2 mm rigid plastic signs. 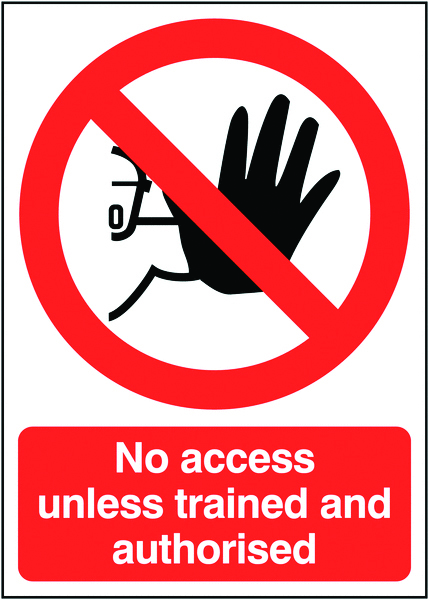 A3 fire exit (polish) running man down 1.2 mm rigid plastic signs. 200 x 400 mm fire extinguisher symbol and flame. 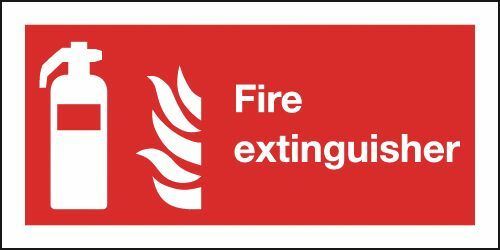 100 x 200 mm fire extinguisher symbol and flame 1.2 mm rigid plastic signs. 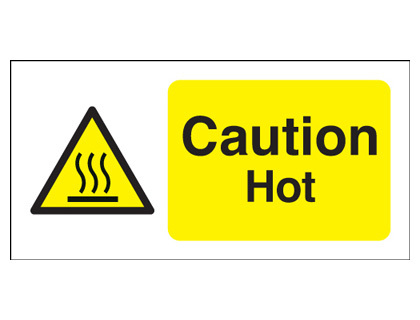 100 x 200 mm fire extinguisher symbol & flame 1.2 mm rigid plastic signs. 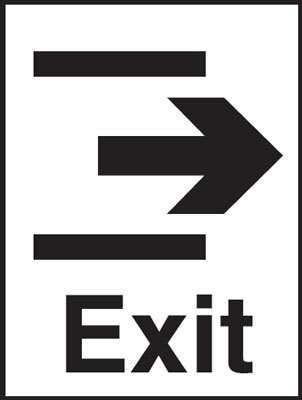 A5 fire assembly this way arrow right 1.2 mm rigid plastic signs. 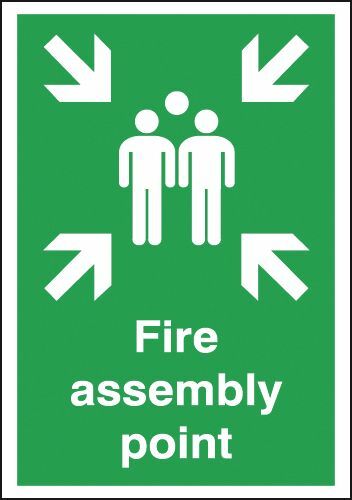 A4 fire assembly this way arrow right 1.2 mm rigid plastic signs. 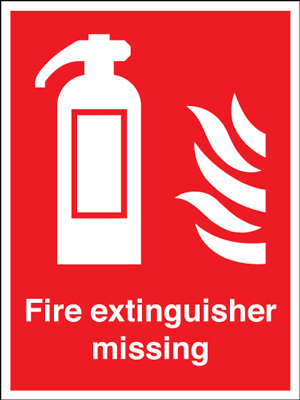 400 x 300 mm fire extinguisher symbol and flame 1.2 mm rigid plastic signs. 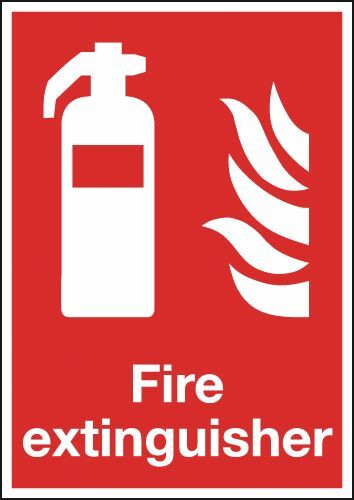 400 x 300 mm fire extinguisher symbol & flame 1.2 mm rigid plastic signs. 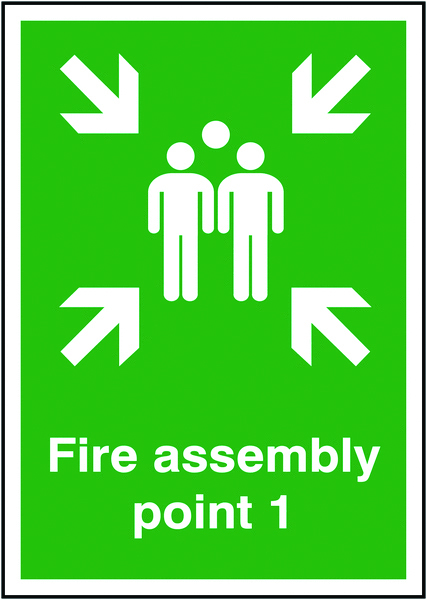 A3 fire assembly this way arrow right 1.2 mm rigid plastic signs. 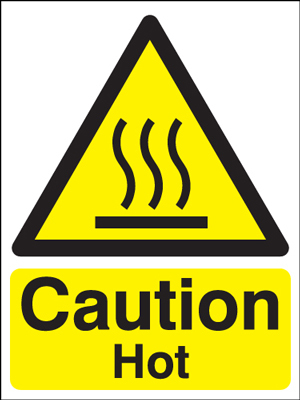 A5 fire assembly this way arrow right 1.2 mm rigid plastic signs with s/a backing. 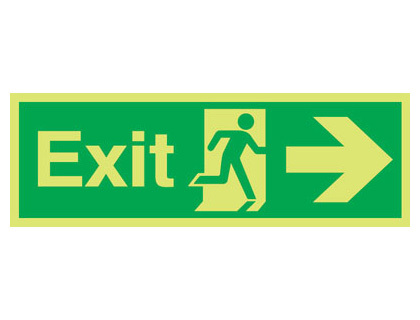 A5 fire assembly this way arrow right 1.2 mm rigid plastic signs with self adhesive backing. 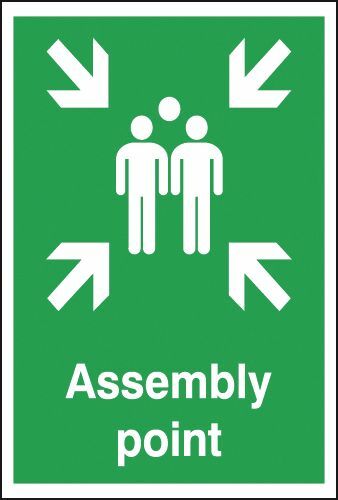 A2 fire assembly this way arrow right 1.2 mm rigid plastic signs. 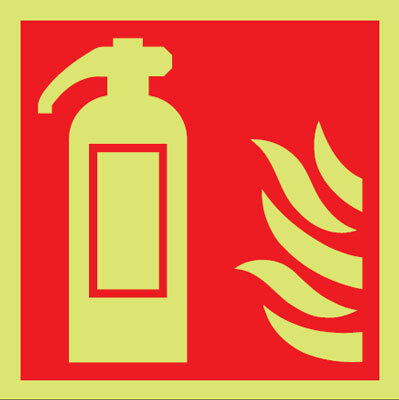 400 x 300 mm fire extinguisher symbol and flame 1.2 mm rigid plastic signs with s/a backing. 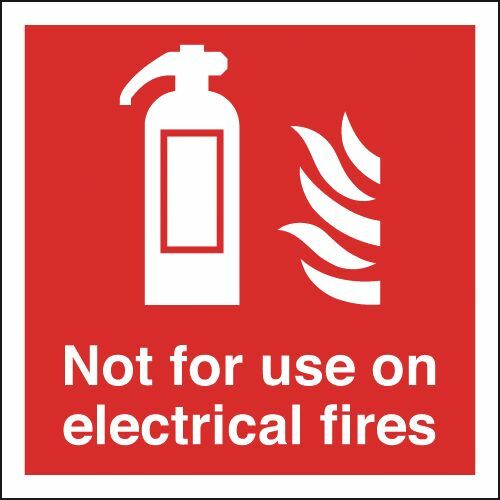 400 x 300 mm fire extinguisher symbol & flame 1.2 mm rigid plastic signs with self adhesive backing. 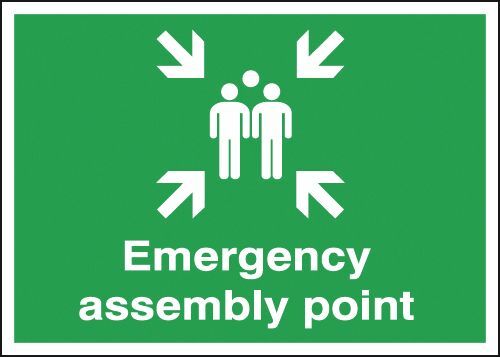 A1 fire assembly this way arrow right 1.2 mm rigid plastic signs. 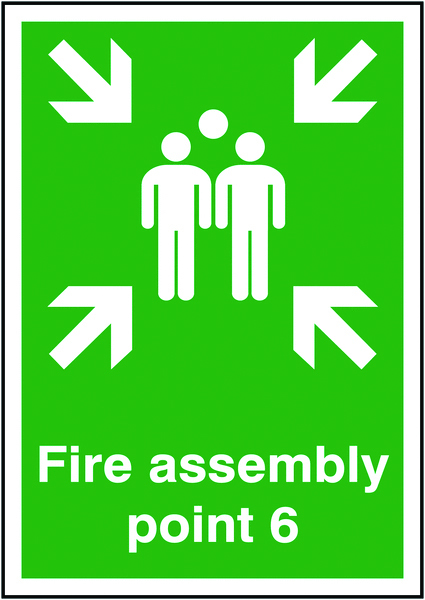 A3 fire assembly this way arrow right 1.2 mm rigid plastic signs with s/a backing. 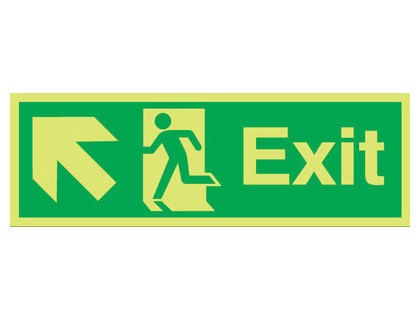 A3 fire assembly this way arrow right 1.2 mm rigid plastic signs with self adhesive backing. 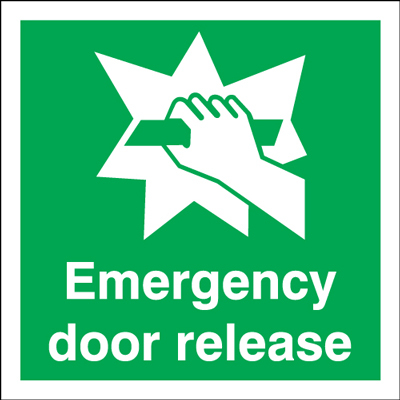 A2 fire assembly this way arrow right 1.2 mm rigid plastic signs with s/a backing. 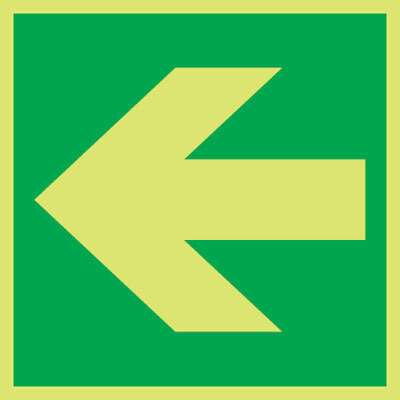 A2 fire assembly this way arrow right 1.2 mm rigid plastic signs with self adhesive backing. 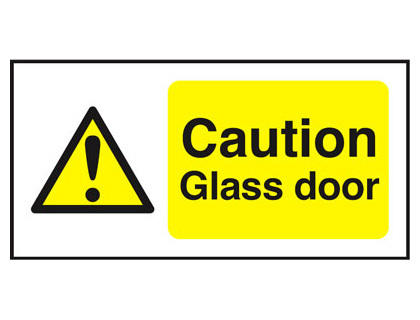 A1 fire assembly this way arrow right 1.2 mm rigid plastic signs with s/a backing. 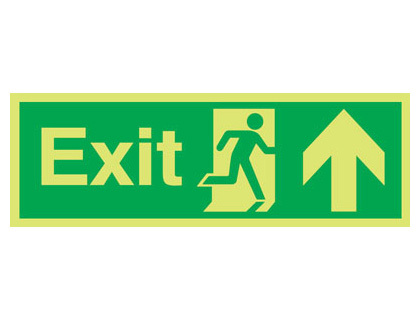 A1 fire assembly this way arrow right 1.2 mm rigid plastic signs with self adhesive backing. 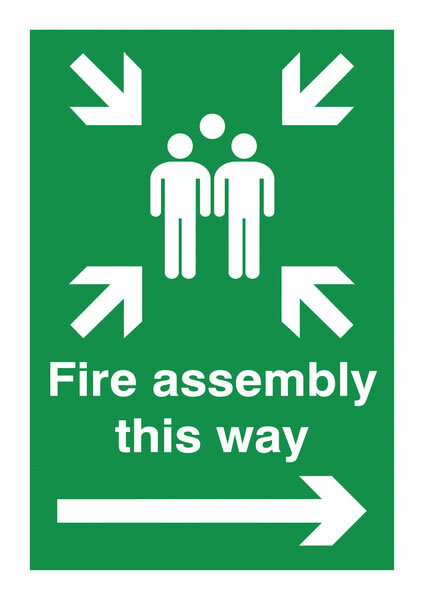 A4 fire assembly this way arrow right 1.2 mm rigid plastic signs with s/a backing. 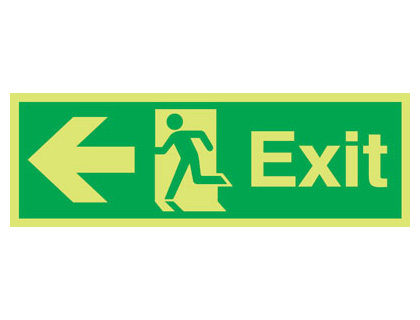 A4 fire assembly this way arrow right 1.2 mm rigid plastic signs with self adhesive backing. A5 stop self adhesive vinyl labels. 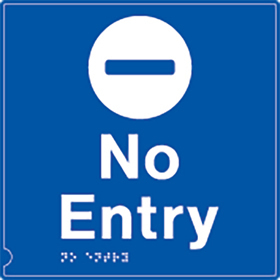 A5 stop 1.2 mm rigid plastic signs. A4 stop self adhesive vinyl labels. A3 stop self adhesive vinyl labels. 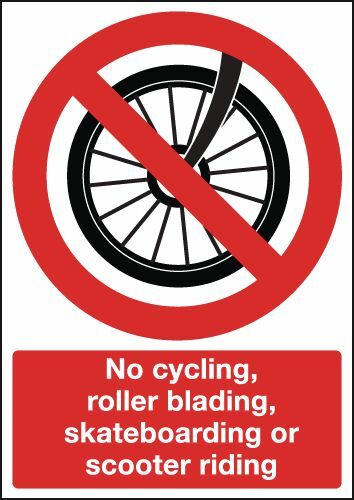 A4 stop 1.2 mm rigid plastic signs. 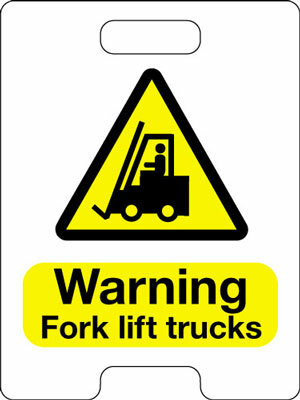 A3 stop 1.2 mm rigid plastic signs. A5 stop 1.2 mm rigid plastic signs with s/a backing. A5 stop 1.2 mm rigid plastic signs with self adhesive backing. A2 stop self adhesive vinyl labels. A1 stop self adhesive vinyl labels. 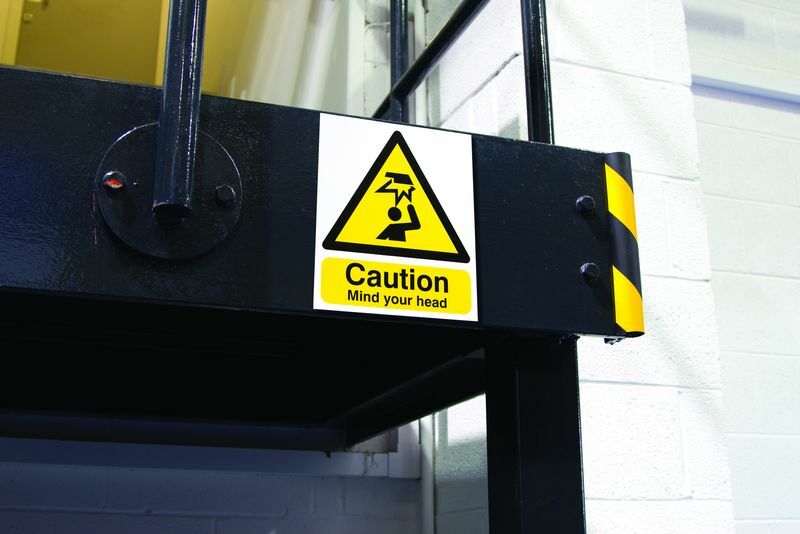 A2 stop 1.2 mm rigid plastic signs. 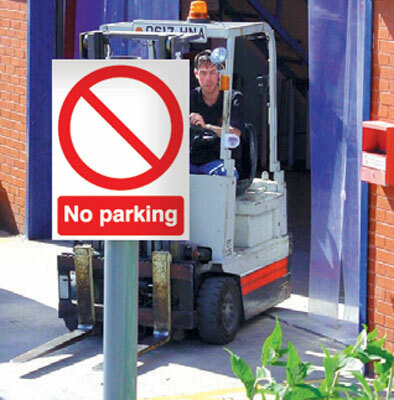 A1 stop 1.2 mm rigid plastic signs. 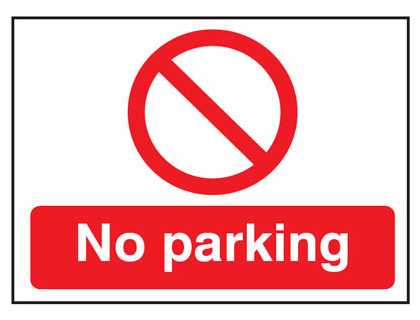 A3 stop 1.2 mm rigid plastic signs with s/a backing. 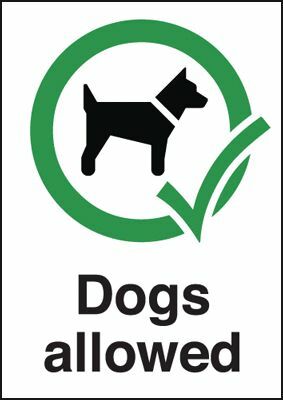 A3 stop 1.2 mm rigid plastic signs with self adhesive backing. A2 stop 1.2 mm rigid plastic signs with s/a backing. 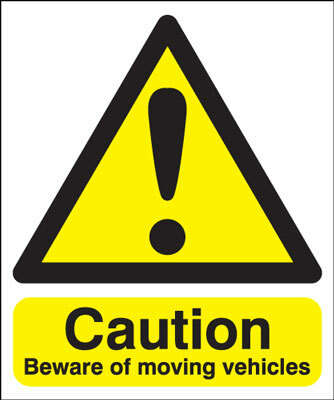 A2 stop 1.2 mm rigid plastic signs with self adhesive backing. A1 stop 1.2 mm rigid plastic signs with s/a backing. 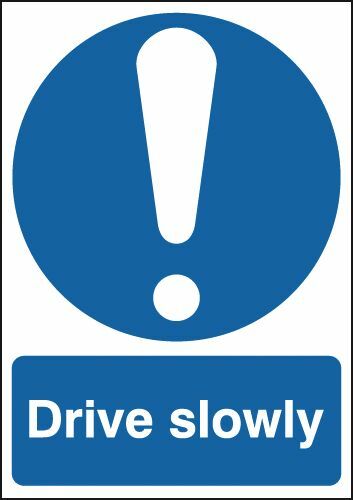 A1 stop 1.2 mm rigid plastic signs with self adhesive backing. 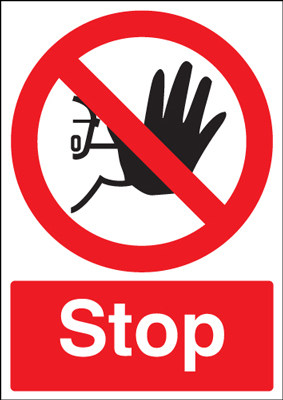 A4 stop 1.2 mm rigid plastic signs with s/a backing. 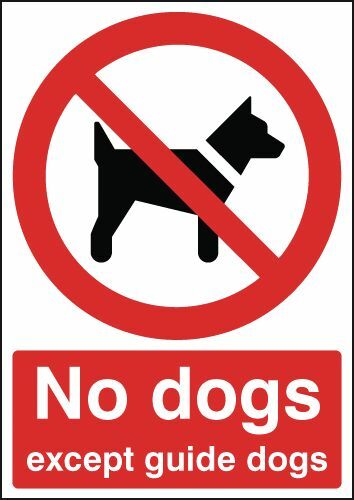 A4 stop 1.2 mm rigid plastic signs with self adhesive backing. 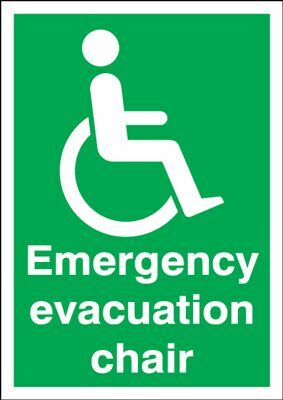 400 x 300 mm emergency evacuation chair 1.2 mm rigid plastic signs with s/a backing. 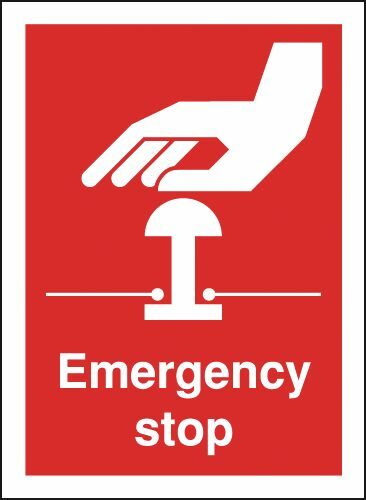 400 x 300 mm emergency evacuation chair 1.2 mm rigid plastic signs with self adhesive backing. A2 eye wash self adhesive vinyl labels. A2 eyewash self adhesive vinyl labels. 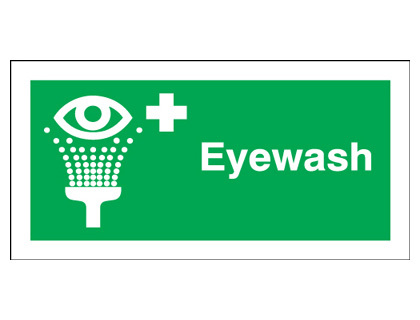 A2 eye wash 1.2 mm rigid plastic signs. 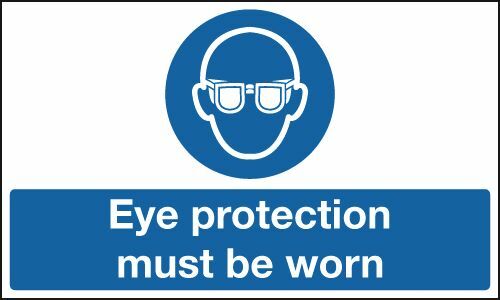 A2 eyewash 1.2 mm rigid plastic signs. A1 eye wash self adhesive vinyl labels. A1 eyewash self adhesive vinyl labels. 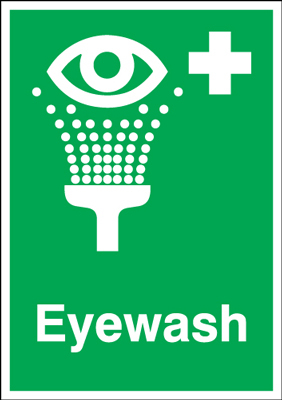 A1 eye wash 1.2 mm rigid plastic signs. 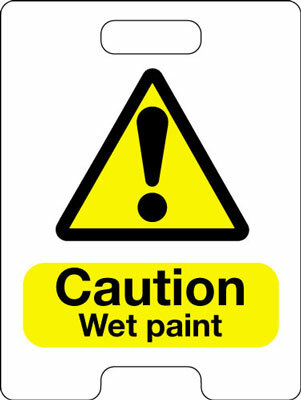 A1 eyewash 1.2 mm rigid plastic signs. 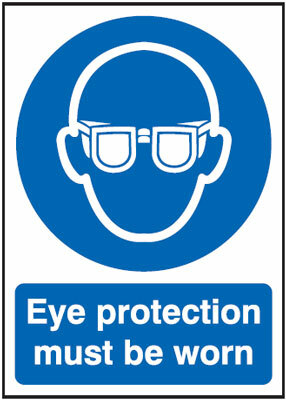 A2 eye wash 1.2 mm rigid plastic signs with s/a backing. 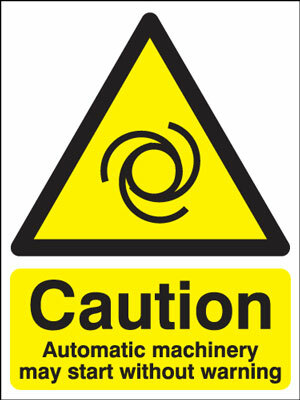 A2 eyewash 1.2 mm rigid plastic signs with self adhesive backing. 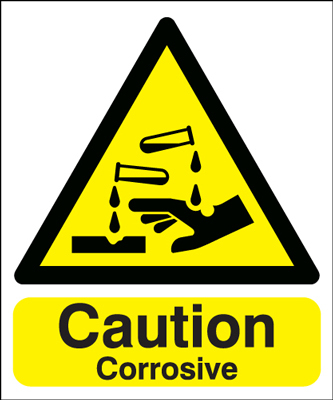 A1 eye wash 1.2 mm rigid plastic signs with s/a backing. 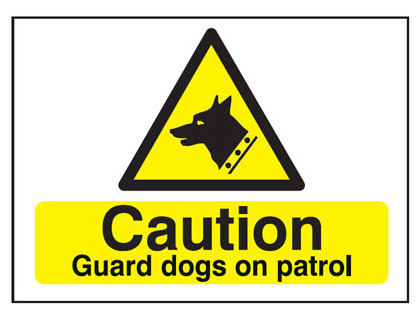 A1 eyewash 1.2 mm rigid plastic signs with self adhesive backing. A5 fire assembly point d self adhesive vinyl labels. A5 fire assembly point 10 self adhesive vinyl labels. A5 fire assembly point 9 self adhesive vinyl labels. A5 fire assembly point 9 1.2 mm rigid plastic signs. 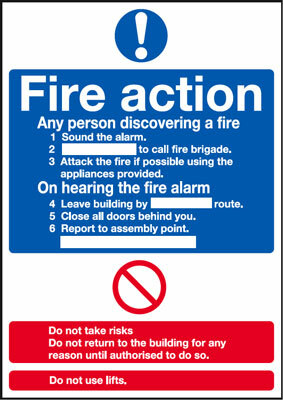 A5 fire assembly point d 1.2 mm rigid plastic signs. 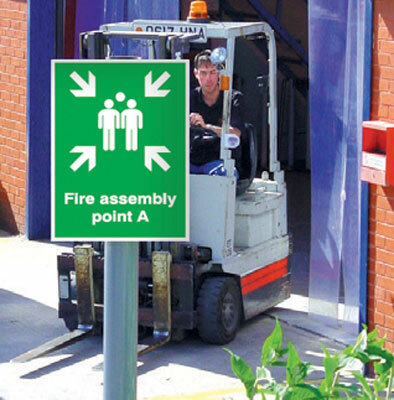 A5 fire assembly point 10 1.2 mm rigid plastic signs. 150 x 300 mm arrow left large assembly point 1.2 mm rigid plastic signs. 400 x 300 mm fire assembly point 10 self adhesive vinyl labels. A4 fire assembly point 10 self adhesive vinyl labels. A4 fire assembly point d self adhesive vinyl labels. A4 fire assembly point 9 self adhesive vinyl labels. 300 x 250 mm fire assembly point map self adhesive vinyl labels. 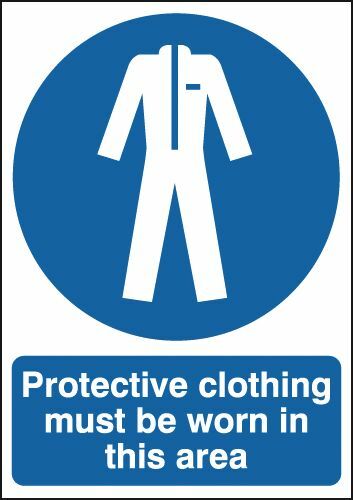 150 x 300 mm arrow right Large assembly point 1.2 mm rigid plastic signs. A3 fire assembly point 9 self adhesive vinyl labels. A3 fire assembly point d self adhesive vinyl labels. 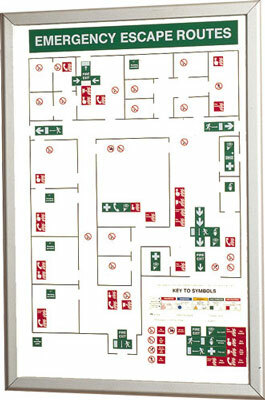 300 x 250 mm fire assembly point map 1.2 mm rigid plastic signs. A3 fire assembly point 10 self adhesive vinyl labels. A4 fire assembly point 10 1.2 mm rigid plastic signs. 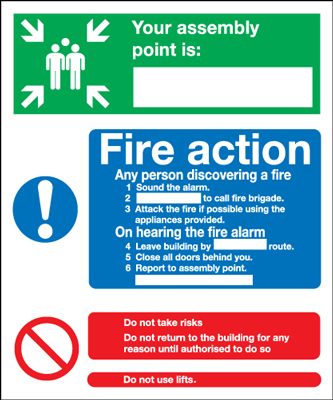 A4 fire assembly point d 1.2 mm rigid plastic signs. 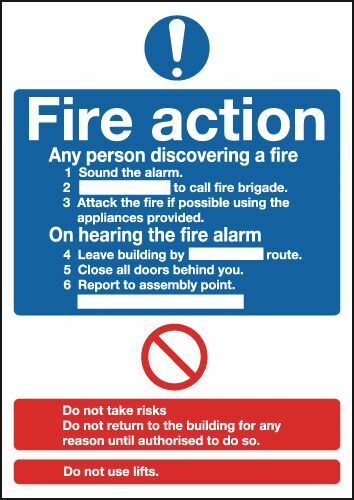 A4 fire assembly point 9 1.2 mm rigid plastic signs. 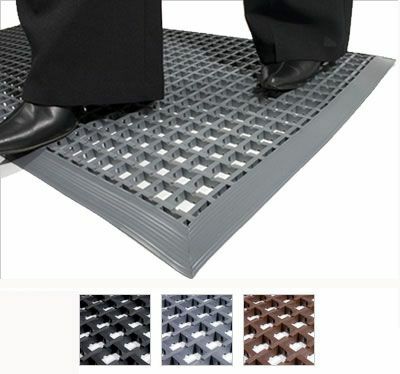 400 x 300 mm fire assembly point 10 1.2 mm rigid plastic signs. 300 x 500 mm assembly point group symbol and a 1.2 mm rigid plastic signs. 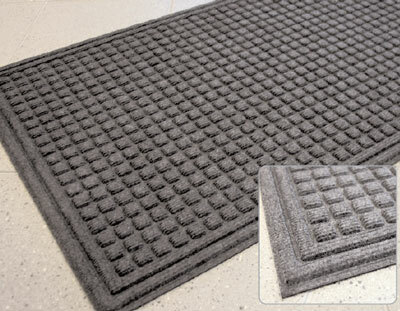 300 x 500 mm assembly point group symbol & a 1.2 mm rigid plastic signs. 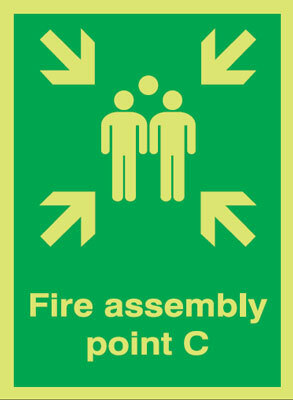 A3 fire assembly point d 1.2 mm rigid plastic signs. 400 x 300 mm arrow left large assembly point 1.2 mm rigid plastic signs. 400 x 300 mm arrow right Large assembly point 1.2 mm rigid plastic signs. A5 fire assembly point d 1.2 mm rigid plastic signs with s/a backing. 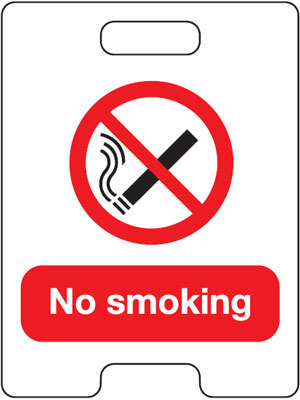 A5 fire assembly point d 1.2 mm rigid plastic signs with self adhesive backing. A5 fire assembly point 9 1.2 mm rigid plastic signs with s/a backing. A5 fire assembly point 9 1.2 mm rigid plastic signs with self adhesive backing. A5 fire assembly point 10 1.2 mm rigid plastic signs with s/a backing. 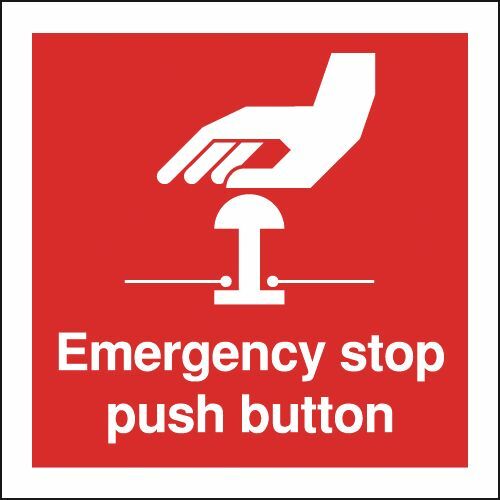 A5 fire assembly point 10 1.2 mm rigid plastic signs with self adhesive backing. 300 x 500 mm arrow left large assembly point 1.2 mm rigid plastic signs. 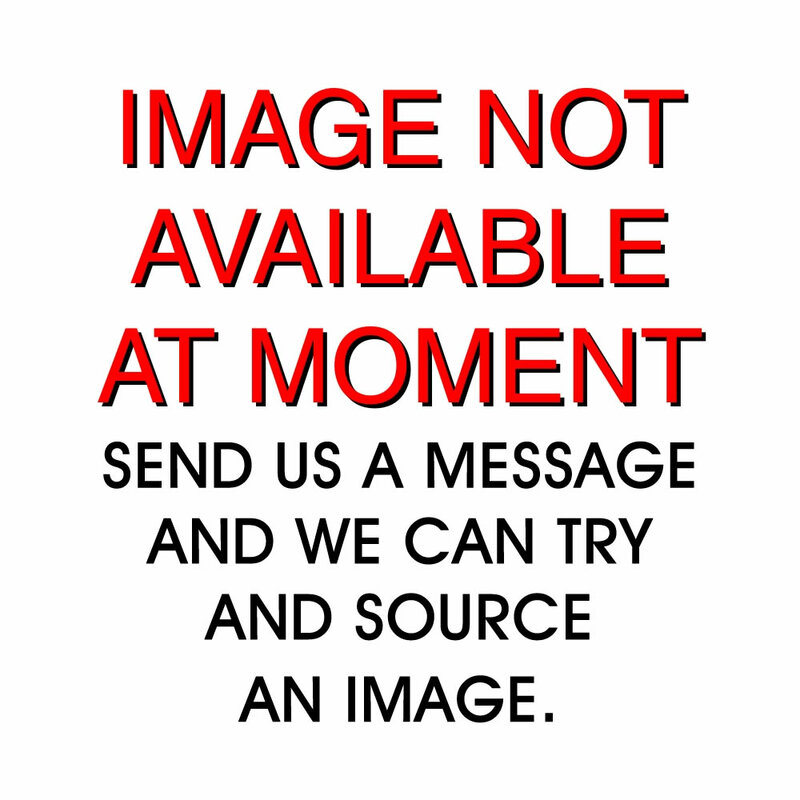 300 x 500 mm arrow right Large assembly point 1.2 mm rigid plastic signs. A2 fire assembly point 10 self adhesive vinyl labels. A2 fire assembly point 9 self adhesive vinyl labels. A2 fire assembly point d self adhesive vinyl labels. 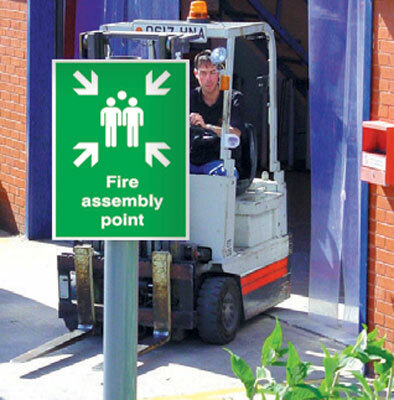 A3 fire assembly point 10 1.2 mm rigid plastic signs. 600 x 450 mm fire assembly point 1 self adhesive vinyl labels. A3 fire assembly point 9 1.2 mm rigid plastic signs. 150 x 300 mm arrow left large assembly point 1.2 mm rigid plastic signs with s/a backing. 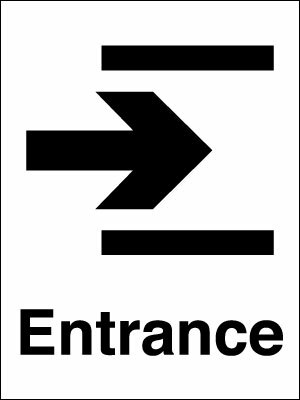 150 x 300 mm arrow left large assembly point 1.2 mm rigid plastic signs with self adhesive backing. 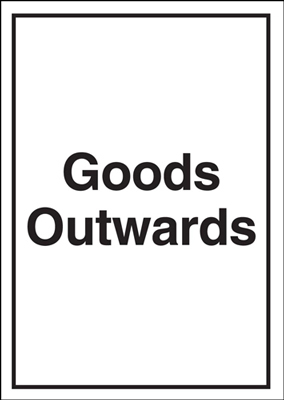 150 x 300 mm arrow right Large assembly point 1.2 mm rigid plastic signs with s/a backing. 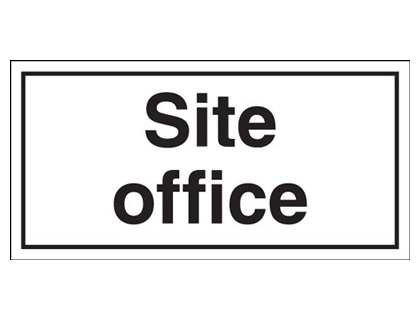 150 x 300 mm arrow right large assembly point 1.2 mm rigid plastic signs with self adhesive backing. 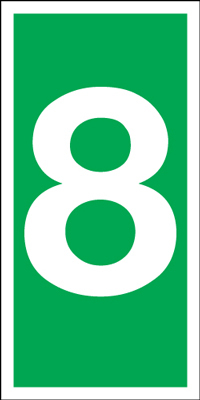 A2 fire assembly point 9 1.2 mm rigid plastic signs. 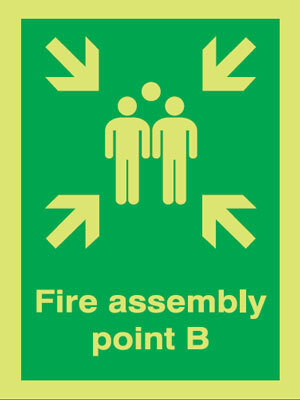 A2 fire assembly point d 1.2 mm rigid plastic signs. A2 fire assembly point 10 1.2 mm rigid plastic signs. 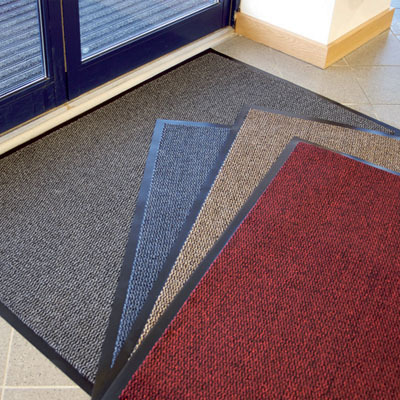 300 x 250 mm fire assembly point map 1.2 mm rigid plastic signs with s/a backing. 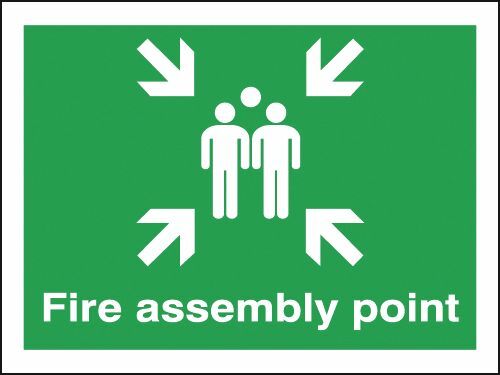 300 x 250 mm fire assembly point map 1.2 mm rigid plastic signs with self adhesive backing. A1 fire assembly point 10 self adhesive vinyl labels. A1 fire assembly point 9 self adhesive vinyl labels. A1 fire assembly point d self adhesive vinyl labels. 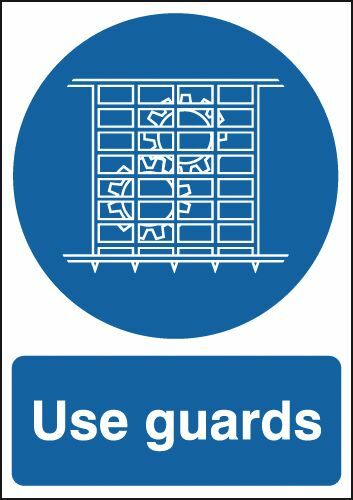 600 x 450 mm fire assembly point 1 1.2 mm rigid plastic signs. 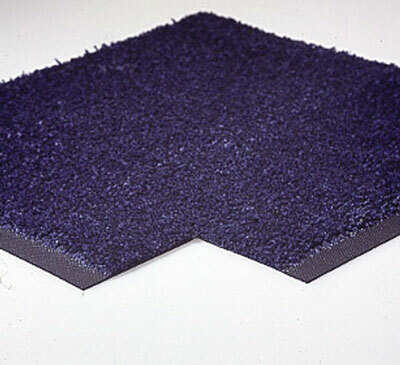 400 x 300 mm fire assembly point 10 1.2 mm rigid plastic signs with s/a backing. 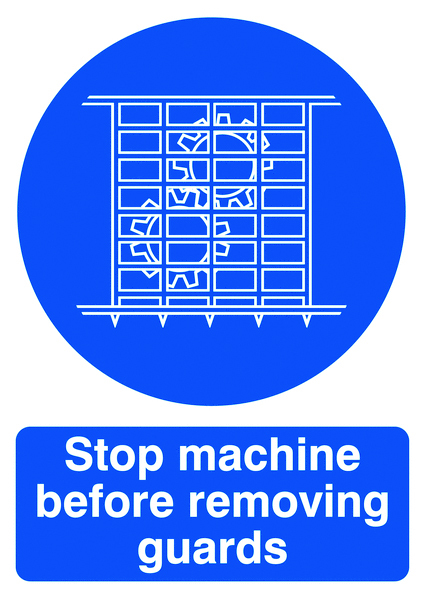 400 x 300 mm fire assembly point 10 1.2 mm rigid plastic signs with self adhesive backing. 300 x 500 mm assembly point group symbol and a 1.2 mm rigid plastic signs with s/a backing. 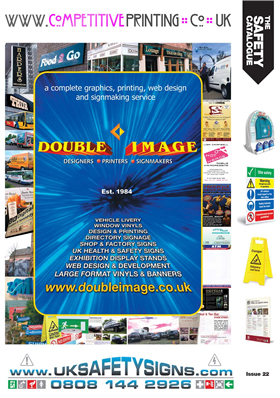 300 x 500 mm assembly point group symbol & a 1.2 mm rigid plastic signs with self adhesive backing. 400 x 300 mm arrow left large assembly point 1.2 mm rigid plastic signs with s/a backing. 400 x 300 mm arrow left large assembly point 1.2 mm rigid plastic signs with self adhesive backing. 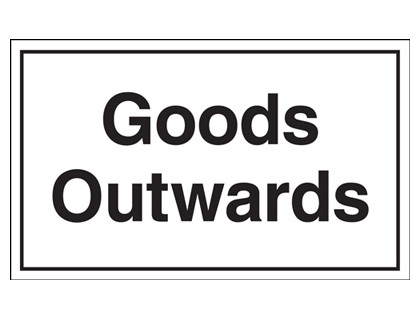 400 x 300 mm arrow right Large assembly point 1.2 mm rigid plastic signs with s/a backing. 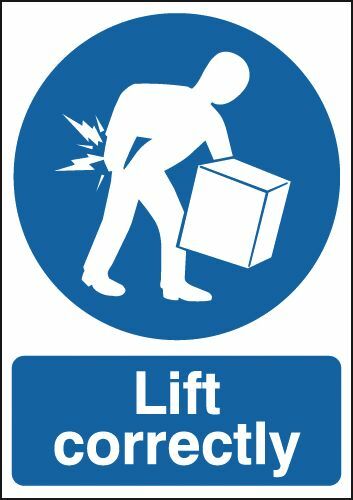 400 x 300 mm arrow right large assembly point 1.2 mm rigid plastic signs with self adhesive backing. 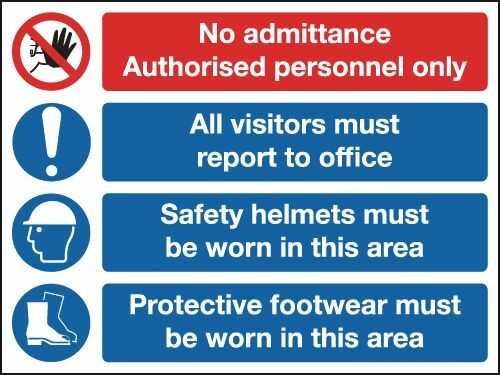 A1 fire assembly point 10 1.2 mm rigid plastic signs. 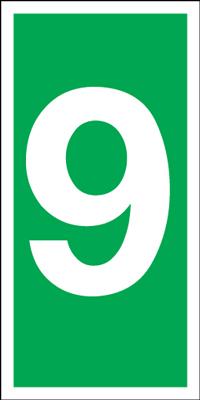 A1 fire assembly point 9 1.2 mm rigid plastic signs. A1 fire assembly point d 1.2 mm rigid plastic signs. 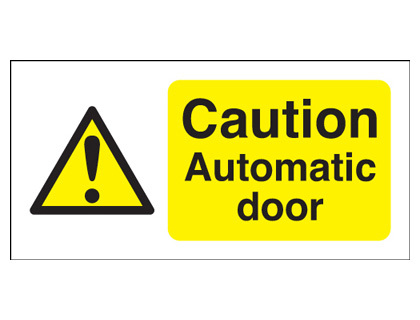 300 x 500 mm arrow left large assembly point 1.2 mm rigid plastic signs with s/a backing. 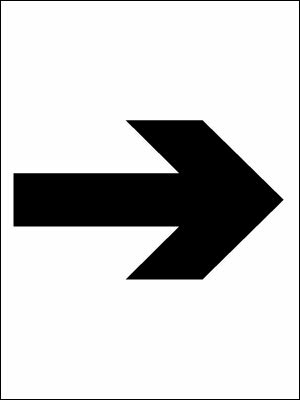 300 x 500 mm arrow left large assembly point 1.2 mm rigid plastic signs with self adhesive backing. A3 fire assembly point d 1.2 mm rigid plastic signs with s/a backing. 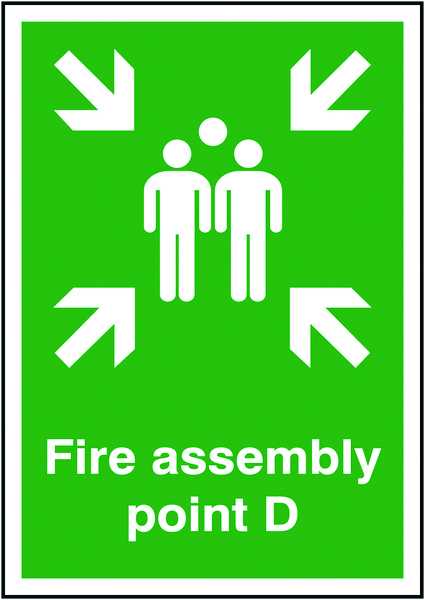 A3 fire assembly point d 1.2 mm rigid plastic signs with self adhesive backing. 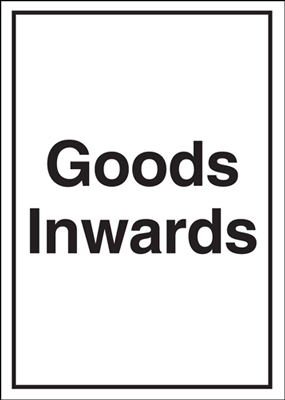 300 x 500 mm arrow right Large assembly point 1.2 mm rigid plastic signs with s/a backing. 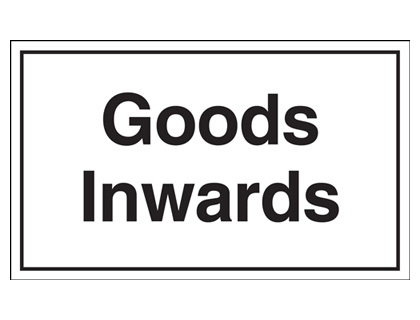 300 x 500 mm arrow right large assembly point 1.2 mm rigid plastic signs with self adhesive backing. A2 fire assembly point 9 1.2 mm rigid plastic signs with s/a backing. 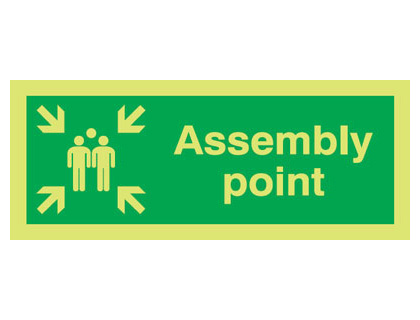 A2 fire assembly point 9 1.2 mm rigid plastic signs with self adhesive backing. A2 fire assembly point 10 1.2 mm rigid plastic signs with s/a backing. 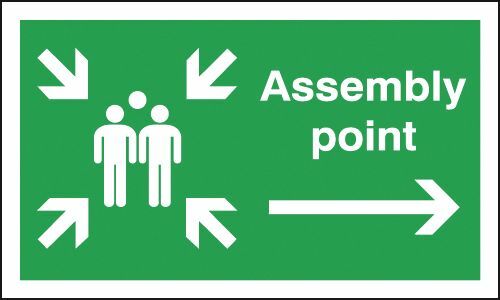 A2 fire assembly point 10 1.2 mm rigid plastic signs with self adhesive backing. A2 fire assembly point d 1.2 mm rigid plastic signs with s/a backing. 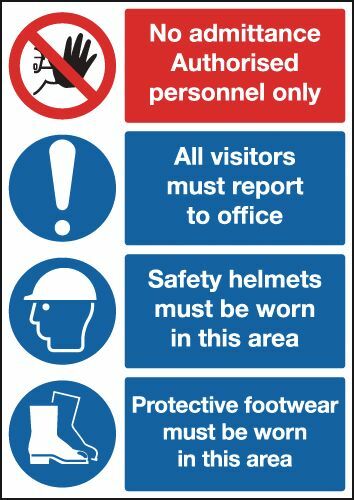 A2 fire assembly point d 1.2 mm rigid plastic signs with self adhesive backing. A3 fire assembly point 9 1.2 mm rigid plastic signs with s/a backing. A3 fire assembly point 9 1.2 mm rigid plastic signs with self adhesive backing. A3 fire assembly point 10 1.2 mm rigid plastic signs with s/a backing. A3 fire assembly point 10 1.2 mm rigid plastic signs with self adhesive backing. 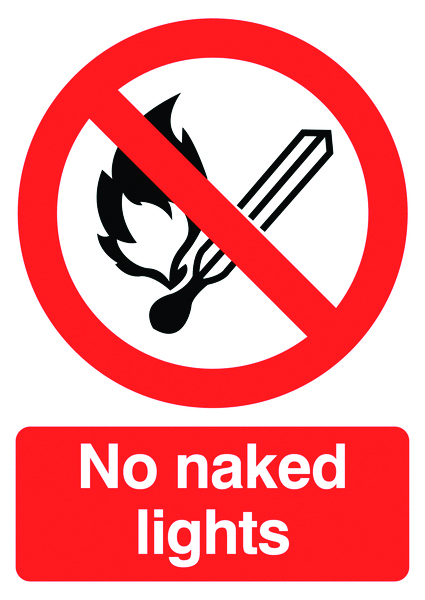 600 x 450 mm fire assembly point 1 1.2 mm rigid plastic signs with s/a backing. 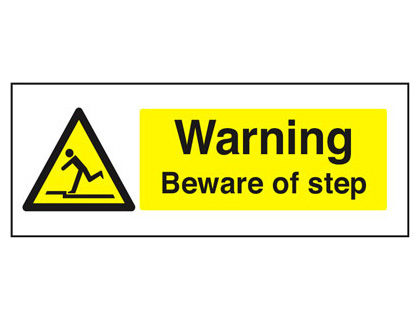 600 x 450 mm fire assembly point 1 1.2 mm rigid plastic signs with self adhesive backing. A1 fire assembly point 9 1.2 mm rigid plastic signs with s/a backing. 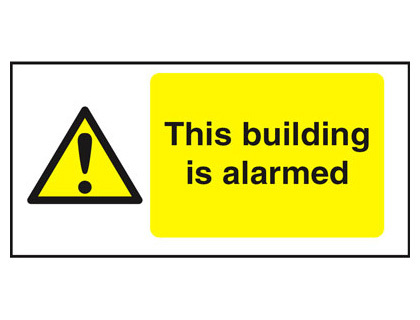 A1 fire assembly point 9 1.2 mm rigid plastic signs with self adhesive backing. A1 fire assembly point d 1.2 mm rigid plastic signs with s/a backing. 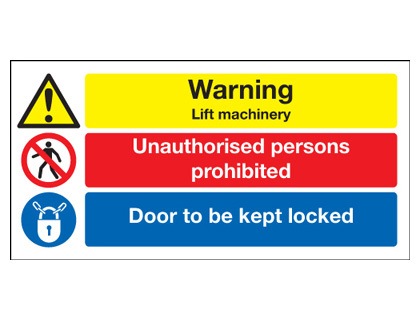 A1 fire assembly point d 1.2 mm rigid plastic signs with self adhesive backing. A1 fire assembly point 10 1.2 mm rigid plastic signs with s/a backing. 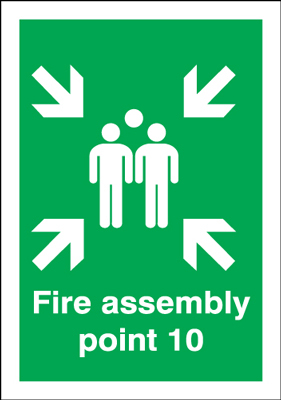 A1 fire assembly point 10 1.2 mm rigid plastic signs with self adhesive backing. A4 fire assembly point 10 1.2 mm rigid plastic signs with s/a backing. 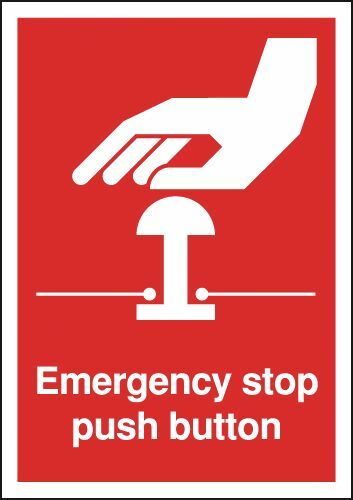 A4 fire assembly point 10 1.2 mm rigid plastic signs with self adhesive backing. A4 fire assembly point 9 1.2 mm rigid plastic signs with s/a backing. A4 fire assembly point 9 1.2 mm rigid plastic signs with self adhesive backing. A4 fire assembly point d 1.2 mm rigid plastic signs with s/a backing. 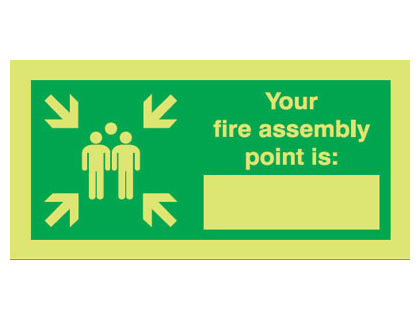 A4 fire assembly point d 1.2 mm rigid plastic signs with self adhesive backing. 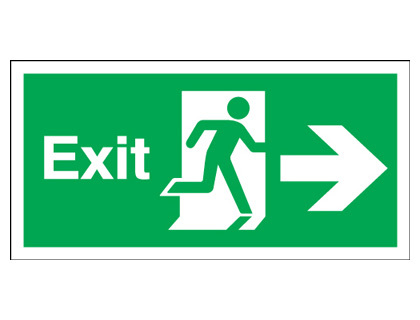 150 x 300 mm exit arrow up self adhesive vinyl labels. 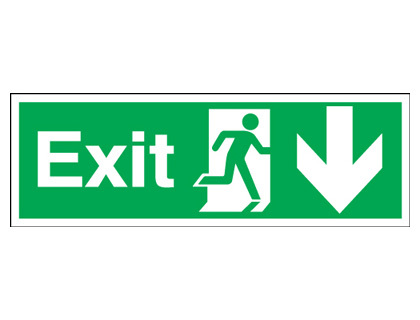 150 x 450 mm exit man arrow down self adhesive vinyl labels. 150 x 300 mm exit arrow up 1.2 mm rigid plastic signs. 150 x 450 mm exit man arrow down 1.2 mm rigid plastic signs. 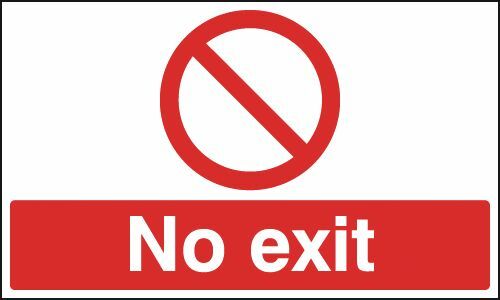 150 x 300 mm exit arrow up 1.2 mm rigid plastic signs with s/a backing. 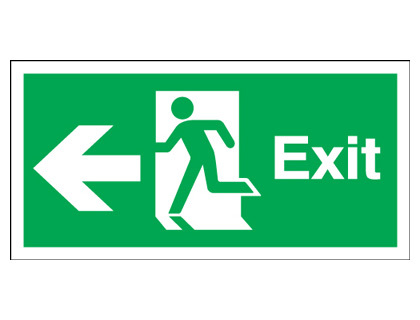 150 x 300 mm exit arrow up 1.2 mm rigid plastic signs with self adhesive backing. 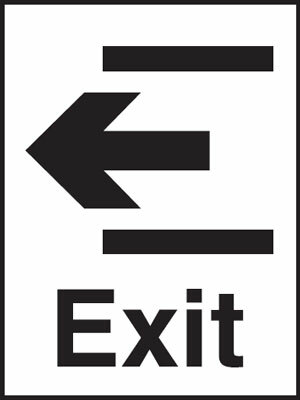 150 x 450 mm exit man arrow down 1.2 mm rigid plastic signs with s/a backing. 150 x 450 mm exit man arrow down 1.2 mm rigid plastic signs with self adhesive backing. 300 x 500 mm know your fire extinguisher self adhesive vinyl labels. 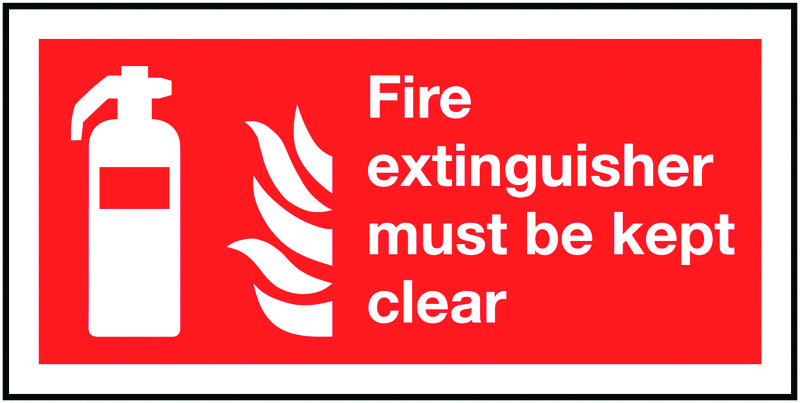 A4 fire extinguisher (symbol and flames) 1.2 mm rigid plastic signs. 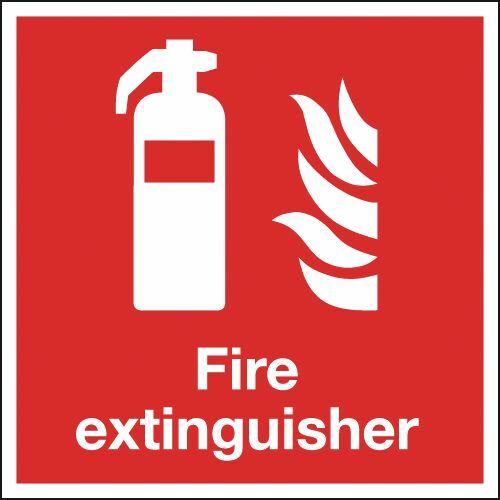 A4 fire extinguisher (symbol & flames) 1.2 mm rigid plastic signs. 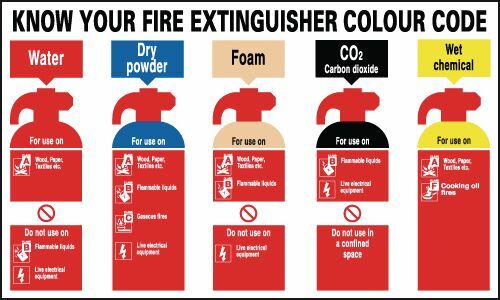 300 x 500 mm know your fire extinguisher 1.2 mm rigid plastic signs. 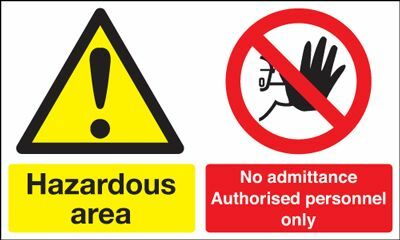 300 x 500 mm know your fire extinguisher 1.2 mm rigid plastic signs with s/a backing. 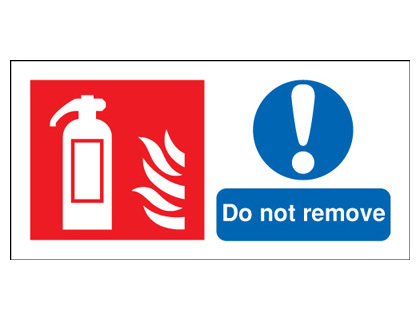 300 x 500 mm know your fire extinguisher 1.2 mm rigid plastic signs with self adhesive backing. 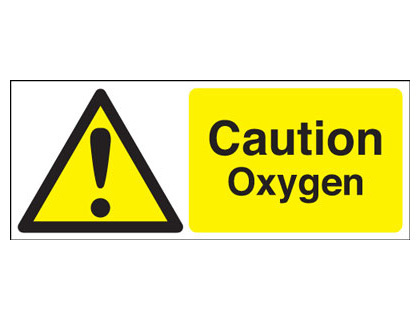 A5 fire extinguisher (symbol and flames) 1.2 mm rigid plastic signs with s/a backing. 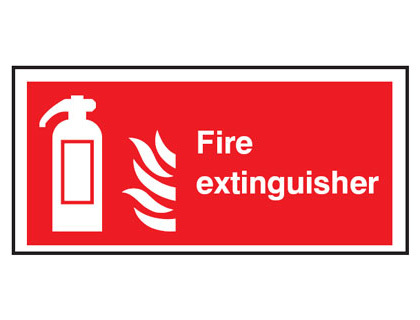 A5 fire extinguisher (symbol & flames) 1.2 mm rigid plastic signs with self adhesive backing. 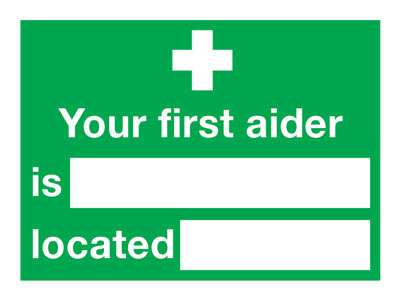 50 x 100 mm first aid your first aiders are self adhesive vinyl labels. 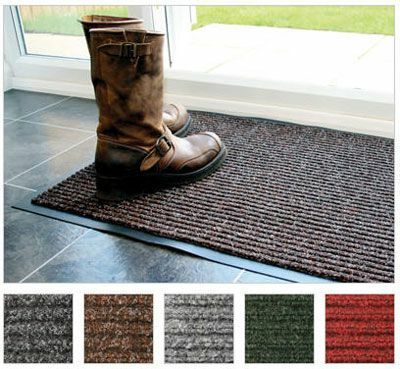 150 x 200 mm your first aider is located self adhesive vinyl labels. 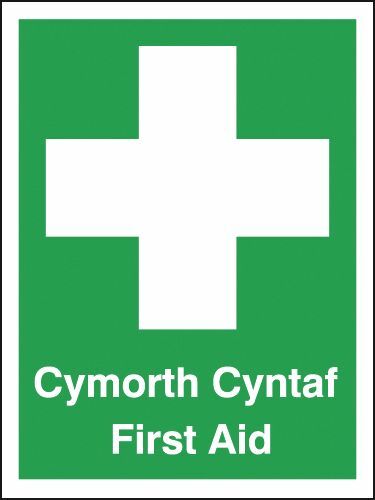 50 x 100 mm first aid your first aiders are 1.2 mm rigid plastic signs. A5 first aid your first aiders are self adhesive vinyl labels. 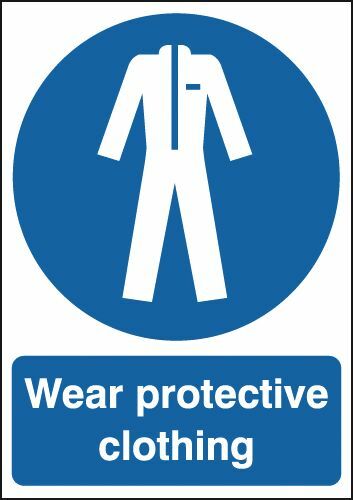 A5 first aid your first aiders are 1.2 mm rigid plastic signs. 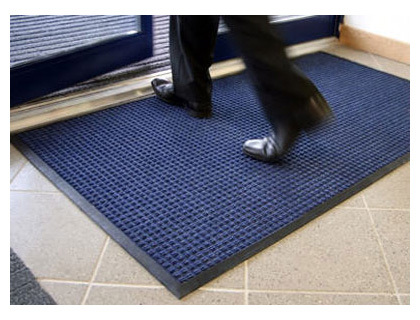 150 x 200 mm your first aider is located 1.2 mm rigid plastic signs. 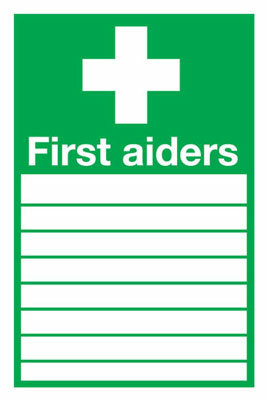 100 x 250 mm first aid your first aiders are 1.2 mm rigid plastic signs. 300 x 200 mm first aiders (with spaces) 1.2 mm rigid plastic signs. A4 first aid your first aiders are self adhesive vinyl labels. 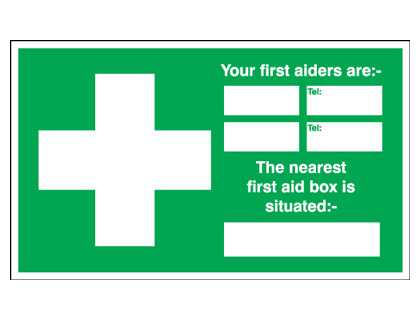 150 x 450 mm first aid your first aiders are 1.2 mm rigid plastic signs. A3 first aid your first aiders are self adhesive vinyl labels. 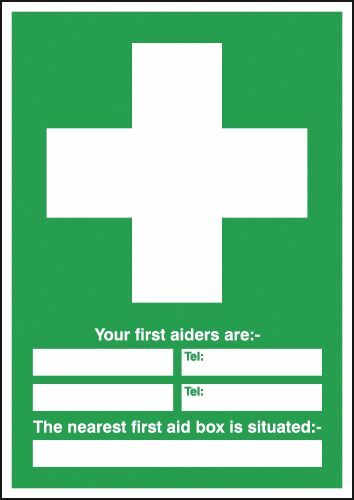 250 x 300 mm first aid your first aiders are 1.2 mm rigid plastic signs. A4 first aid your first aiders are 1.2 mm rigid plastic signs. 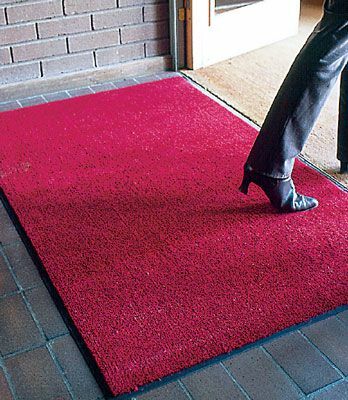 300 x 500 mm first aid your first aiders are 1.2 mm rigid plastic signs. 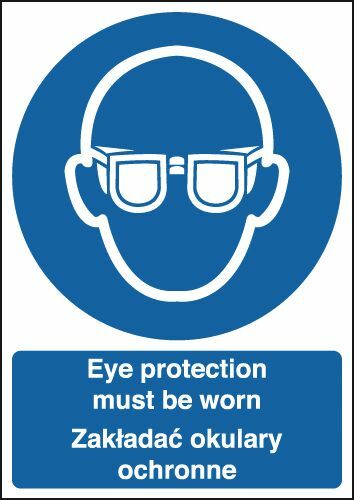 A3 first aid your first aiders are 1.2 mm rigid plastic signs. 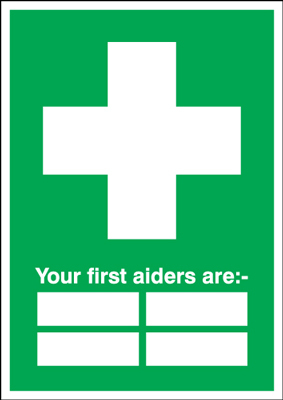 250 x 300 mm first aid your first aiders are 1.2 mm rigid plastic signs with s/a backing. 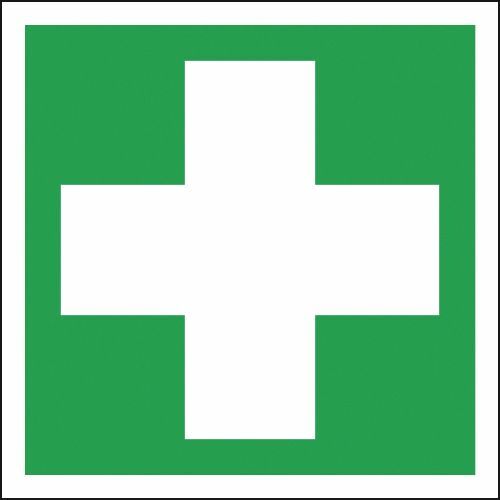 250 x 300 mm first aid your first aiders are 1.2 mm rigid plastic signs with self adhesive backing. A2 first aid point 1.2 mm rigid plastic signs. A2 first aid station 1.2 mm rigid plastic signs. 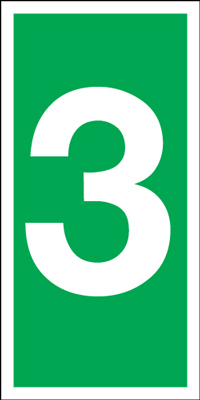 A2 your first aiders are 1.2 mm rigid plastic signs. 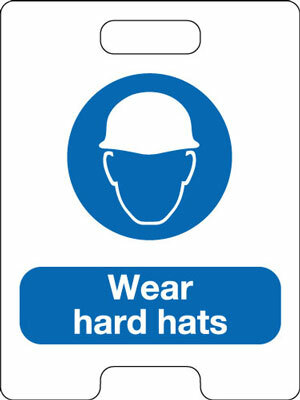 A2 first aid 1.2 mm rigid plastic signs. 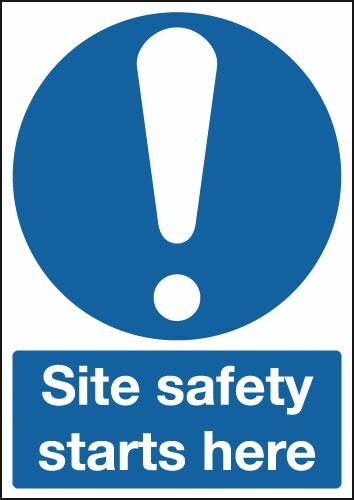 250 x 300 mm your first aiders are 1.2 mm rigid plastic signs with s/a backing. 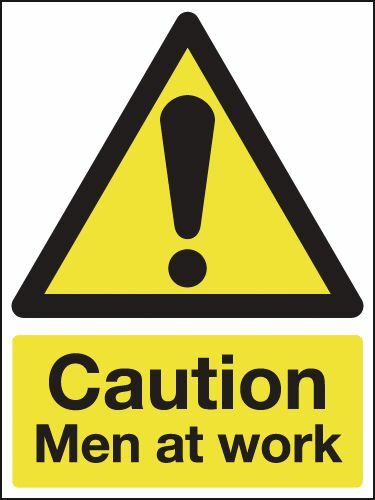 250 x 300 mm your first aiders are 1.2 mm rigid plastic signs with self adhesive backing. A2 first aid box 1.2 mm rigid plastic signs. A2 first aid room 1.2 mm rigid plastic signs. 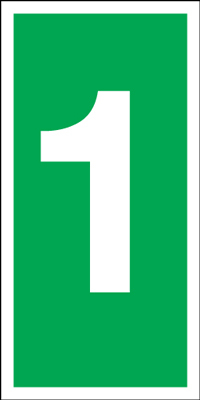 A1 your first aiders are 1.2 mm rigid plastic signs. A1 first aid room 1.2 mm rigid plastic signs. A1 first aid point 1.2 mm rigid plastic signs. A1 first aid box 1.2 mm rigid plastic signs. 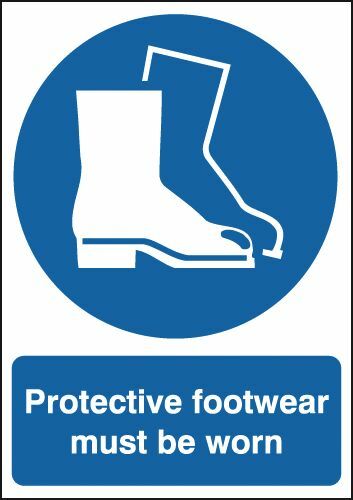 A1 first aid 1.2 mm rigid plastic signs. A2 first aid room 1.2 mm rigid plastic signs with s/a backing. A2 first aid room 1.2 mm rigid plastic signs with self adhesive backing. 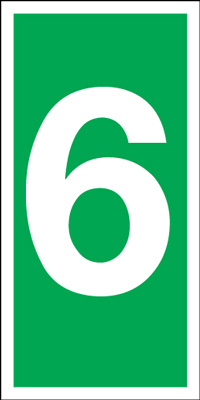 A2 your first aiders are 1.2 mm rigid plastic signs with s/a backing. 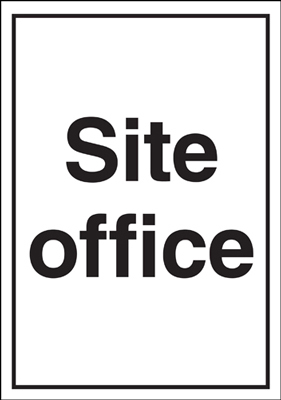 A2 your first aiders are 1.2 mm rigid plastic signs with self adhesive backing. A2 first aid station 1.2 mm rigid plastic signs with s/a backing. 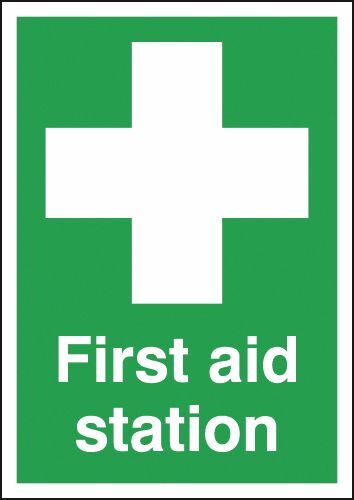 A2 first aid station 1.2 mm rigid plastic signs with self adhesive backing. A2 first aid 1.2 mm rigid plastic signs with s/a backing. 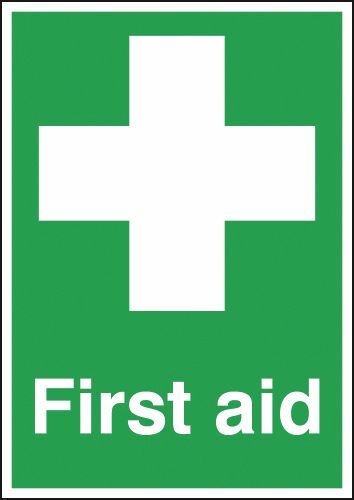 A2 first aid 1.2 mm rigid plastic signs with self adhesive backing. A2 first aid box 1.2 mm rigid plastic signs with s/a backing. A2 first aid box 1.2 mm rigid plastic signs with self adhesive backing. A1 first aid station 1.2 mm rigid plastic signs. A2 first aid point 1.2 mm rigid plastic signs with s/a backing. A2 first aid point 1.2 mm rigid plastic signs with self adhesive backing. A1 first aid room 1.2 mm rigid plastic signs with s/a backing. A1 first aid room 1.2 mm rigid plastic signs with self adhesive backing. A1 first aid point 1.2 mm rigid plastic signs with s/a backing. 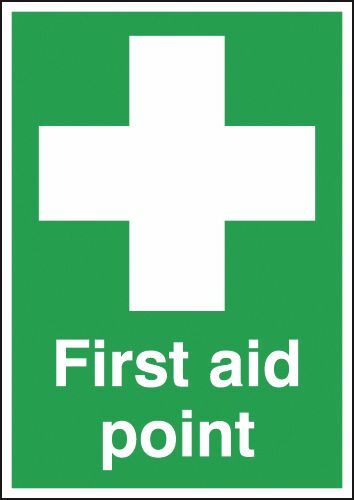 A1 first aid point 1.2 mm rigid plastic signs with self adhesive backing. 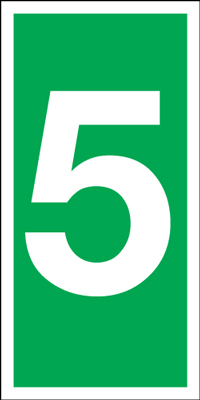 A1 your first aiders are 1.2 mm rigid plastic signs with s/a backing. 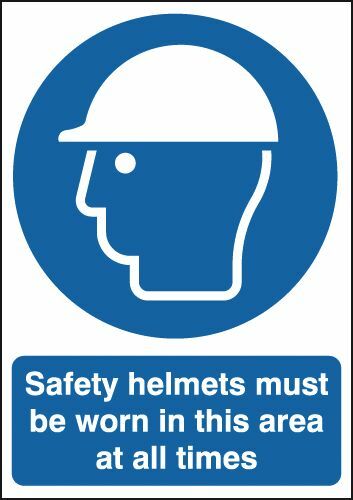 A1 your first aiders are 1.2 mm rigid plastic signs with self adhesive backing. 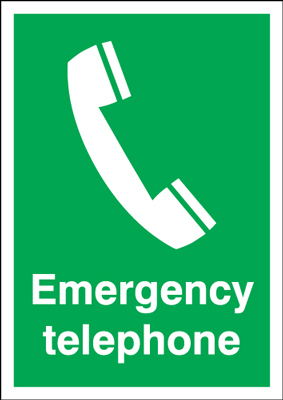 A1 first aid 1.2 mm rigid plastic signs with s/a backing. 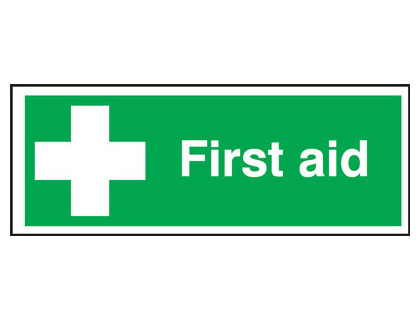 A1 first aid 1.2 mm rigid plastic signs with self adhesive backing. A1 first aid box 1.2 mm rigid plastic signs with s/a backing. 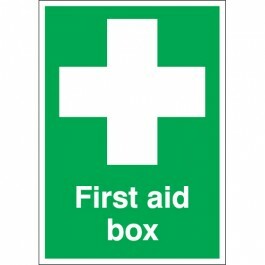 A1 first aid box 1.2 mm rigid plastic signs with self adhesive backing. A1 first aid station 1.2 mm rigid plastic signs with s/a backing. 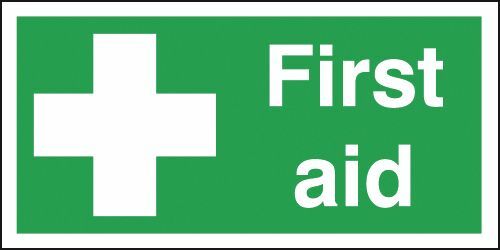 A1 first aid station 1.2 mm rigid plastic signs with self adhesive backing. 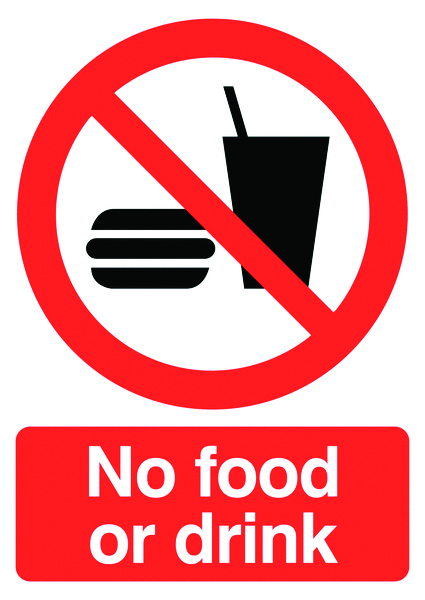 A2 no food or drink sign. 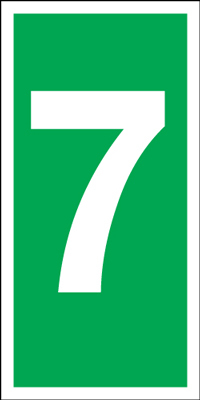 A1 no food or drink sign. 800 x 600 mm fork lift trucks prohibited sign. 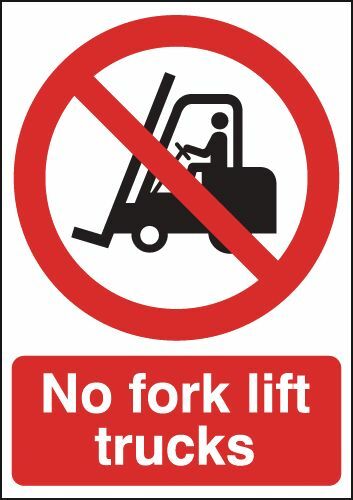 A1 fork lift trucks prohibited sign. 350 x 250 mm compressed gas self adhesive vinyl labels. 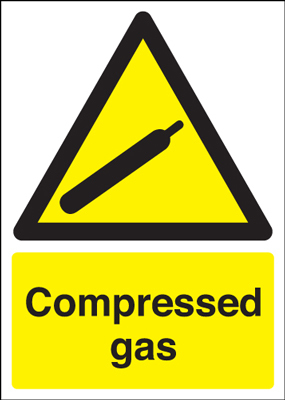 350 x 250 mm compressed gas 1.2 mm rigid plastic signs. 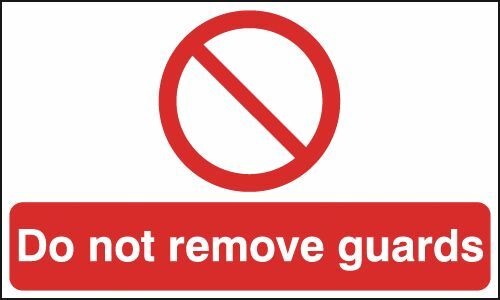 400 x 300 mm keep gates closed self adhesive vinyl labels. 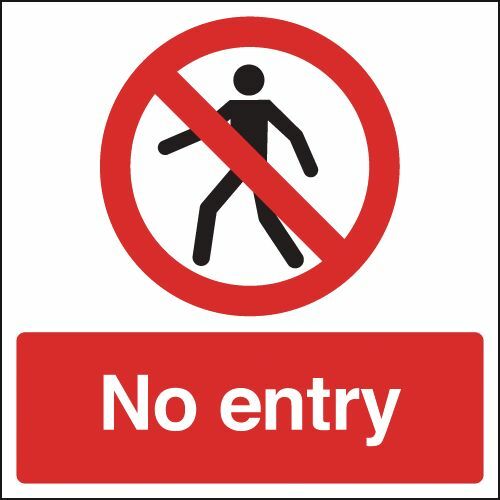 400 x 300 mm keep gates closed 1.2 mm rigid plastic signs. 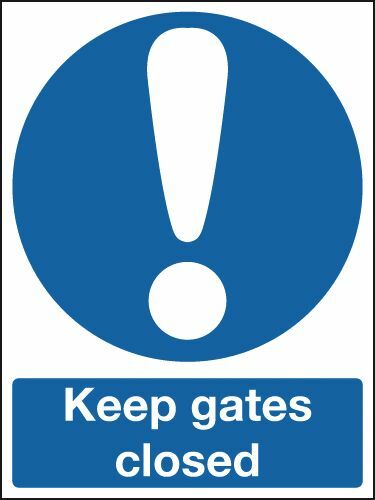 600 x 450 mm keep gates closed self adhesive vinyl labels. 600 x 450 mm keep gates closed 1.2 mm rigid plastic signs. 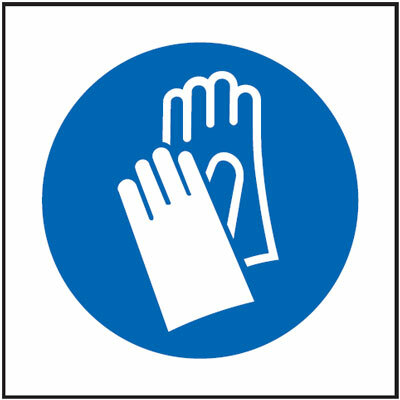 450 x 450 mm gloves symbol self adhesive vinyl labels. 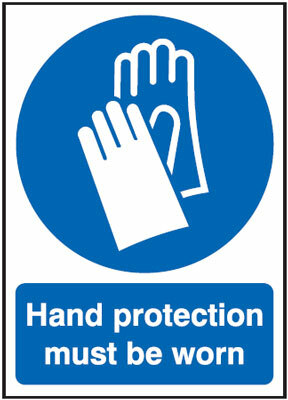 450 x 450 mm gloves symbol 1.2 mm rigid plastic signs. 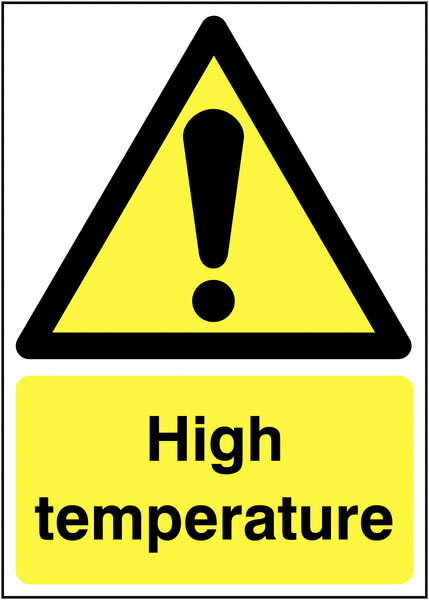 400 x 300 mm high temperature 1.2 mm rigid plastic signs with s/a backing. 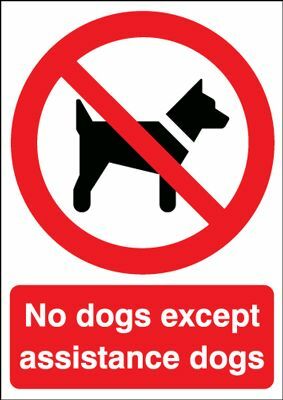 400 x 300 mm high temperature 1.2 mm rigid plastic signs with self adhesive backing. 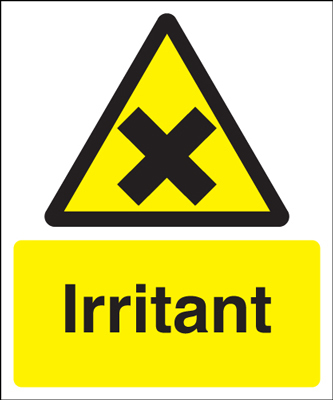 150 x 125 mm irritant self adhesive vinyl labels. 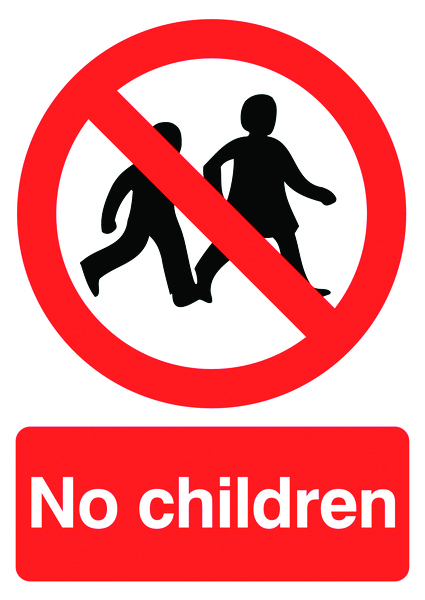 150 x 125 mm irritant 1.2 mm rigid plastic signs. A5 fire assembly point punkt (polish) self adhesive vinyl labels. 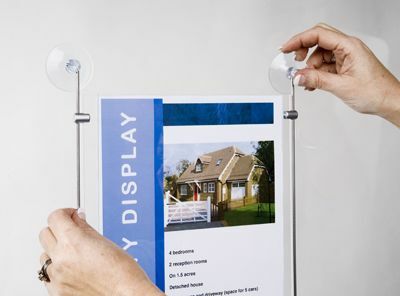 A5 fire assembly point punkt (polish) 1.2 mm rigid plastic signs. A4 fire assembly point punkt (polish) self adhesive vinyl labels. A3 fire assembly point punkt (polish) self adhesive vinyl labels. 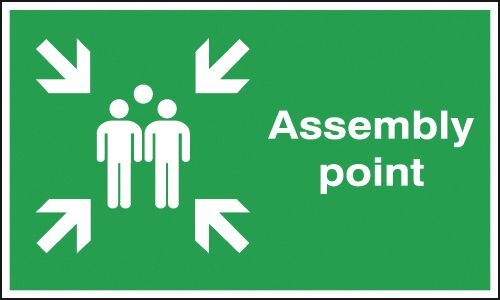 A4 fire assembly point punkt (polish) 1.2 mm rigid plastic signs. 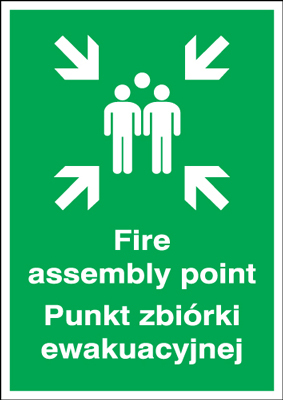 A3 fire assembly point punkt (polish) 1.2 mm rigid plastic signs. A5 fire assembly point punkt (polish) 1.2 mm rigid plastic signs with s/a backing. 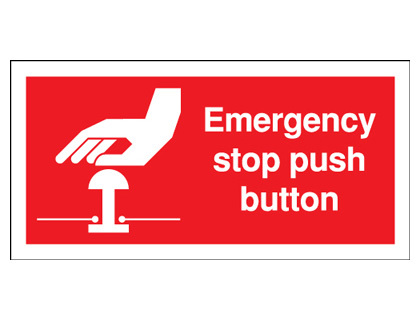 A5 fire assembly point punkt (polish) 1.2 mm rigid plastic signs with self adhesive backing. A3 fire assembly point punkt (polish) 1.2 mm rigid plastic signs with s/a backing. 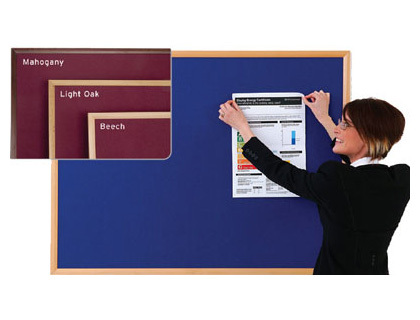 A3 fire assembly point punkt (polish) 1.2 mm rigid plastic signs with self adhesive backing. A4 fire assembly point punkt (polish) 1.2 mm rigid plastic signs with s/a backing. 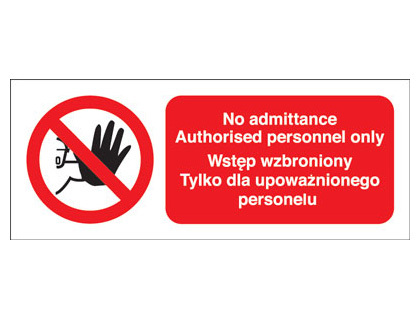 A4 fire assembly point punkt (polish) 1.2 mm rigid plastic signs with self adhesive backing. 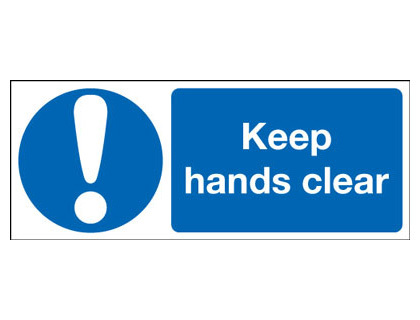 100 x 250 mm keep hands clear self adhesive vinyl labels. 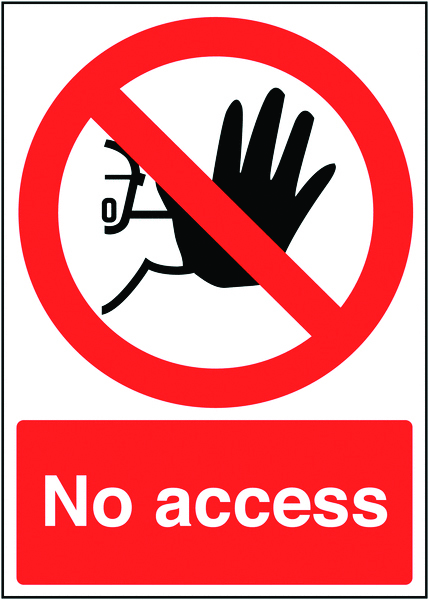 100 x 250 mm keep hands clear 1.2 mm rigid plastic signs. 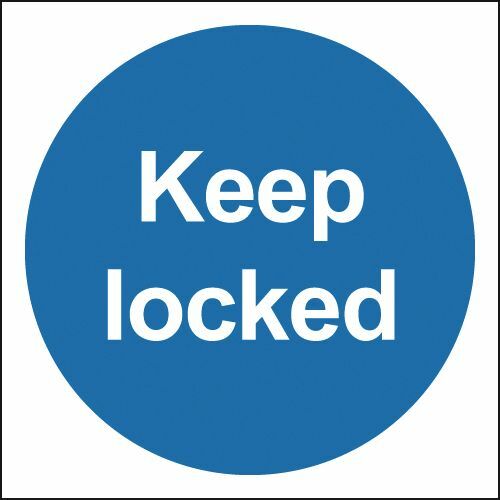 200 x 200 mm keep locked self adhesive vinyl labels. 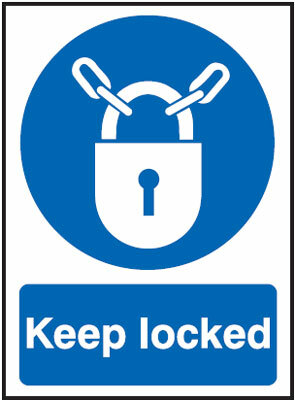 200 x 200 mm keep locked 1.2 mm rigid plastic signs. 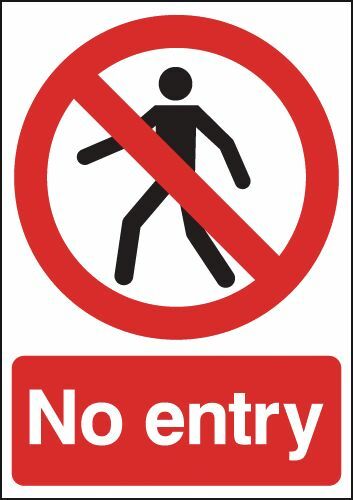 250 x 200 mm keep locked rigid 1.2 mm rigid plastic signs. 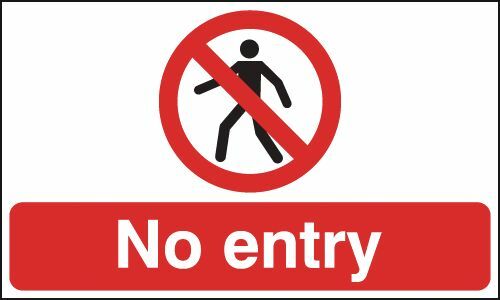 100 x 250 mm keep locked 1.2 mm rigid plastic signs with s/a backing. 100 x 250 mm keep locked 1.2 mm rigid plastic signs with self adhesive backing. 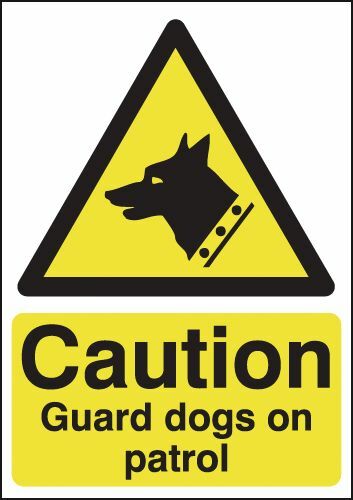 200 x 200 mm keep locked 1.2 mm rigid plastic signs with s/a backing. 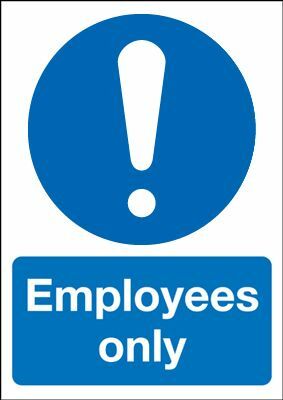 200 x 200 mm keep locked 1.2 mm rigid plastic signs with self adhesive backing. 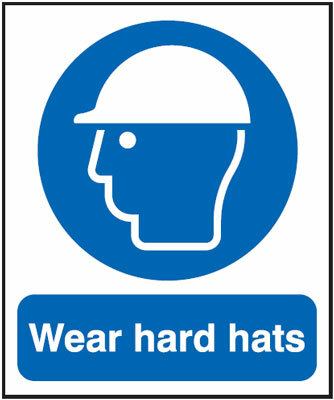 400 x 300 mm work safety with cookers and ovens 1.2 mm rigid plastic signs. 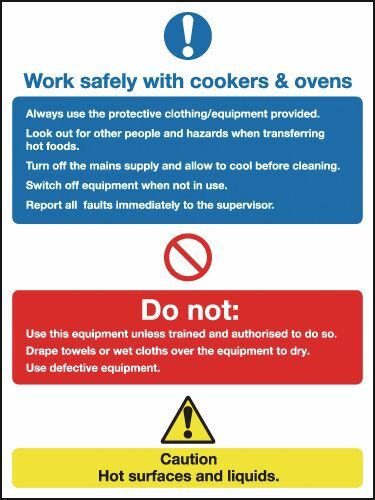 400 x 300 mm work safety with cookers & ovens 1.2 mm rigid plastic signs. 250 x 350 mm this is a laboratory area wear self adhesive vinyl labels. 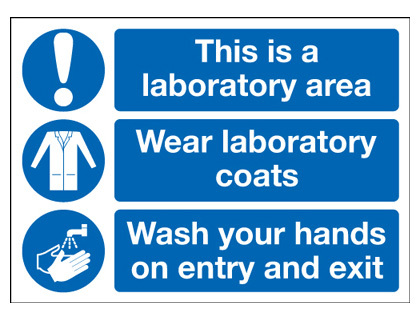 250 x 350 mm this is a laboratory area wear 1.2 mm rigid plastic signs. 100 x 100 mm laser SYMBOLS self adhesive vinyl labels. 150 x 150 mm laser SYMBOLS self adhesive vinyl labels. 100 x 100 mm laser SYMBOLS 1.2 mm rigid plastic signs. 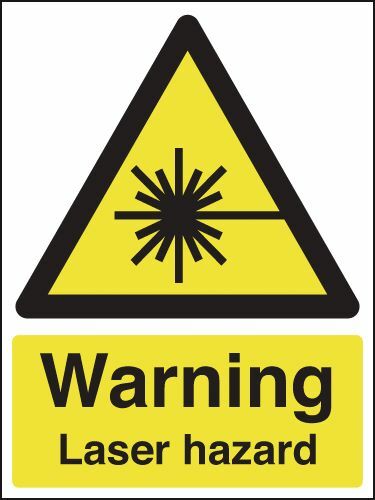 150 x 150 mm laser SYMBOLS 1.2 mm rigid plastic signs. 200 x 200 mm laser SYMBOLS self adhesive vinyl labels. 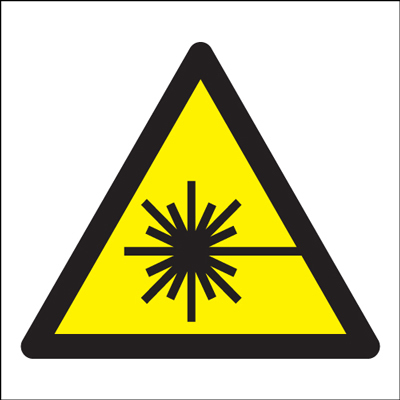 200 x 200 mm laser SYMBOLS 1.2 mm rigid plastic signs. 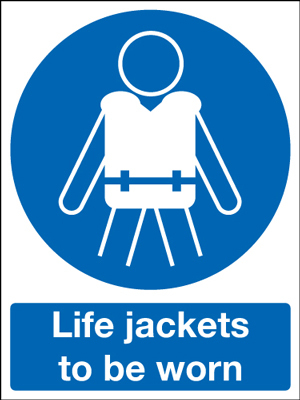 250 x 200 mm life jackets to be worn self adhesive vinyl labels. 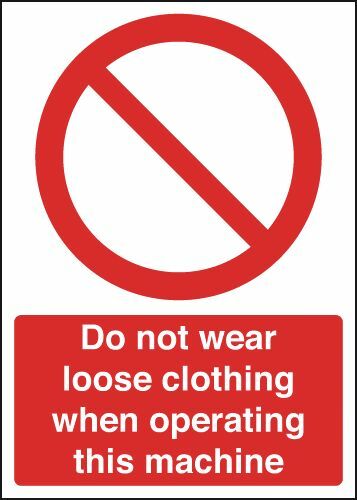 250 x 200 mm life jackets to be worn 1.2 mm rigid plastic signs. 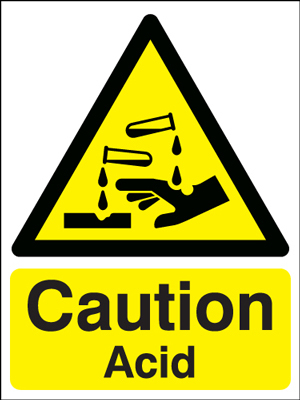 300 x 250 mm liquid nitrogen 1.2 mm rigid plastic signs with s/a backing. 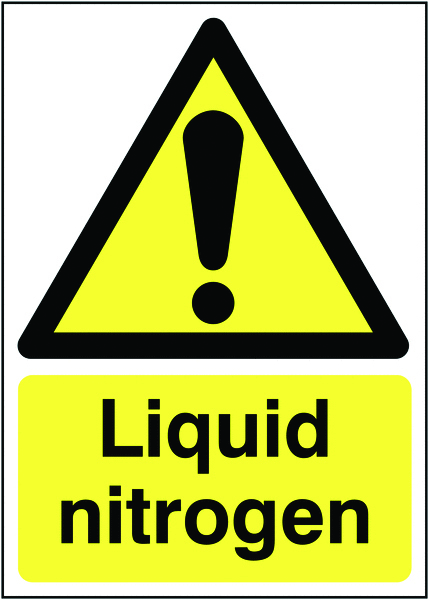 300 x 250 mm liquid nitrogen 1.2 mm rigid plastic signs with self adhesive backing. 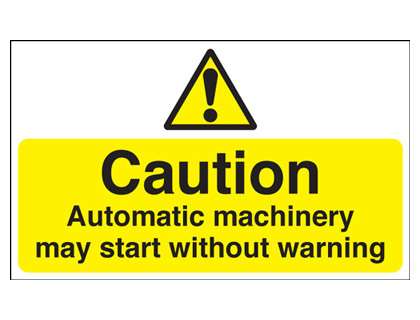 150 x 300 mm warning lift machinery self adhesive vinyl labels. 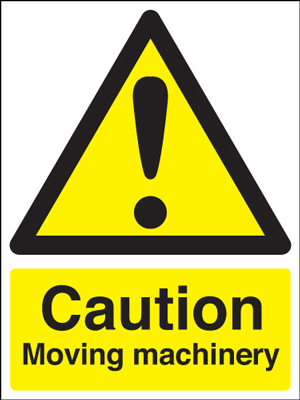 150 x 300 mm warning lift machinery 1.2 mm rigid plastic signs. 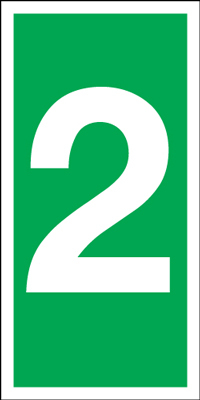 A2 no naked lights sign. 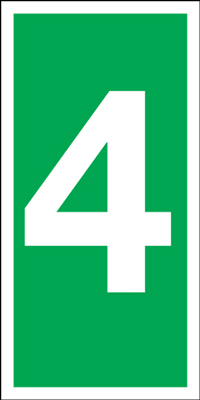 A1 no naked lights sign. 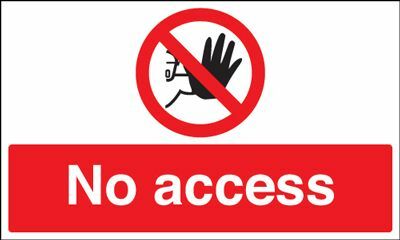 800 x 600 mm no access sign. 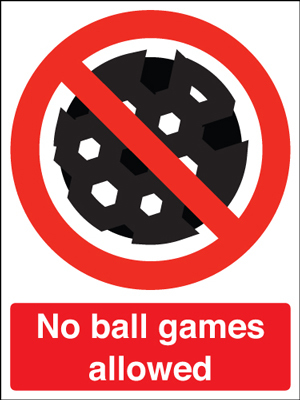 400 x 300 mm no ball games allowed sign. 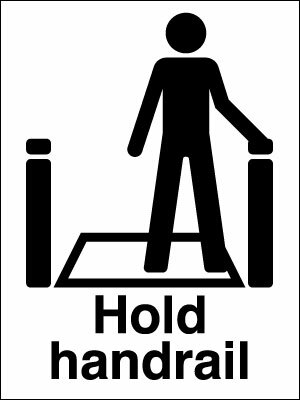 250 x 200 mm no diving sign. 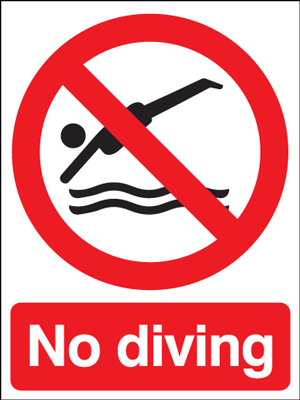 400 x 300 mm no diving sign. 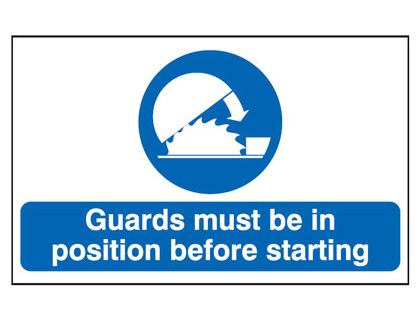 600 x 450 mm no diving sign. 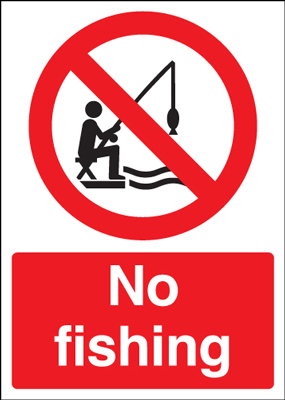 250 x 200 mm no fishing sign. 400 x 300 mm no fishing sign. 350 x 250 mm no fishing sign. 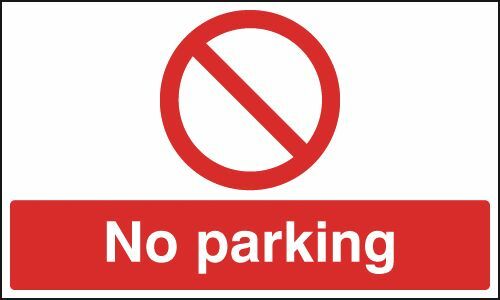 100 x 250 mm no parking 1.2 mm rigid plastic signs with s/a backing. 100 x 250 mm no parking 1.2 mm rigid plastic signs with self adhesive backing. 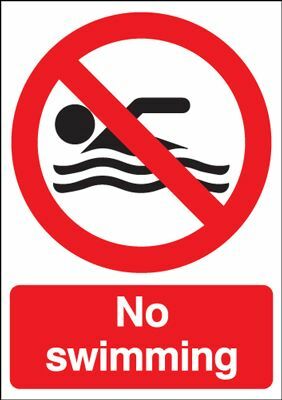 250 x 200 mm no swimming sign. 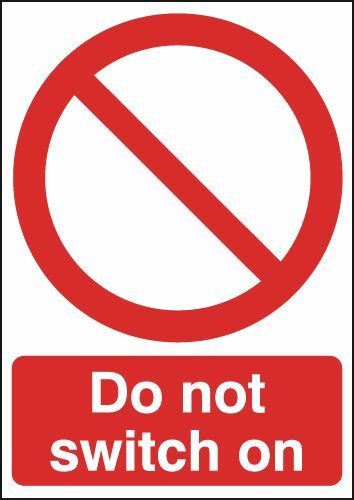 400 x 300 mm no swimming sign. 600 x 450 mm no swimming sign. 800 x 600 mm private property no trespassing sign. 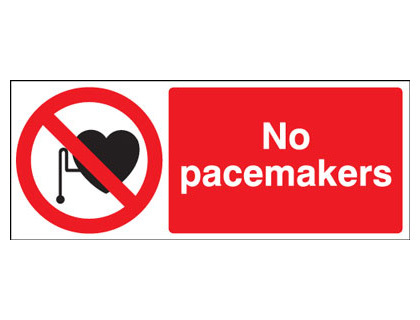 100 x 250 mm no pacemakers sign. 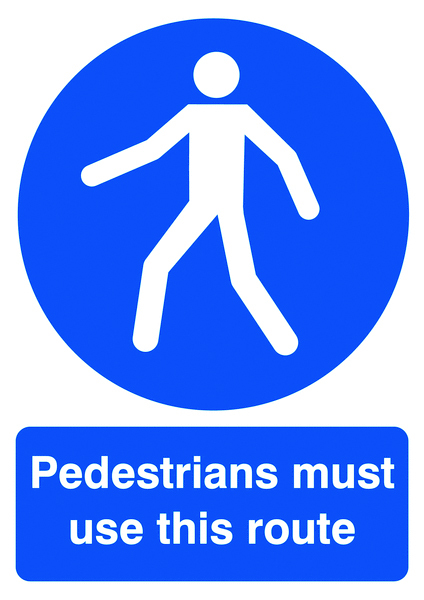 A2 no pedestrians (symbol no text) sign. 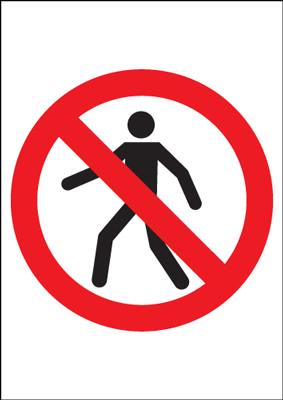 A1 no pedestrians (symbol no text) sign.